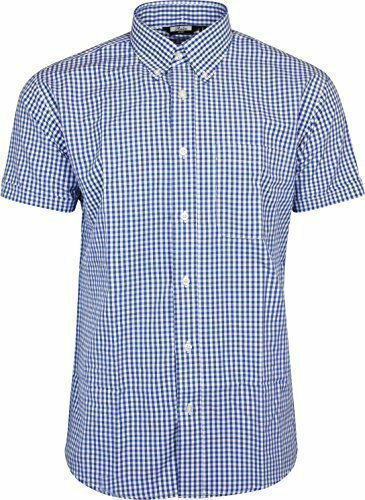 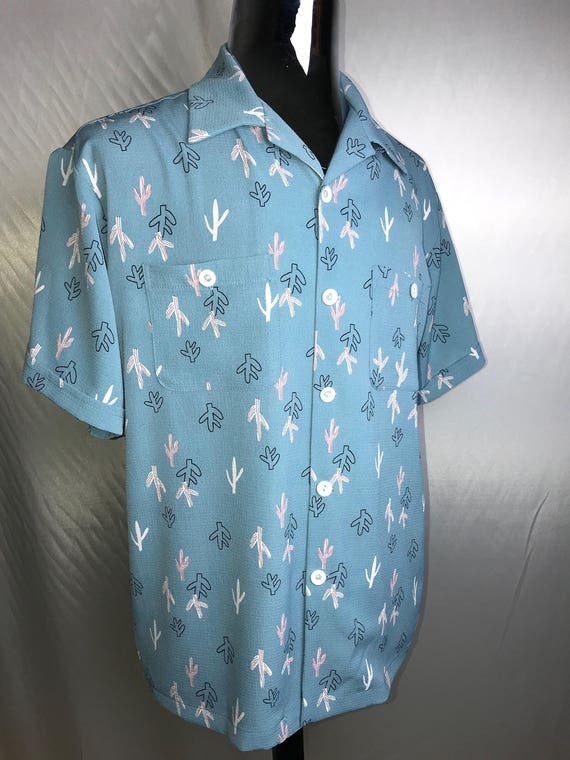 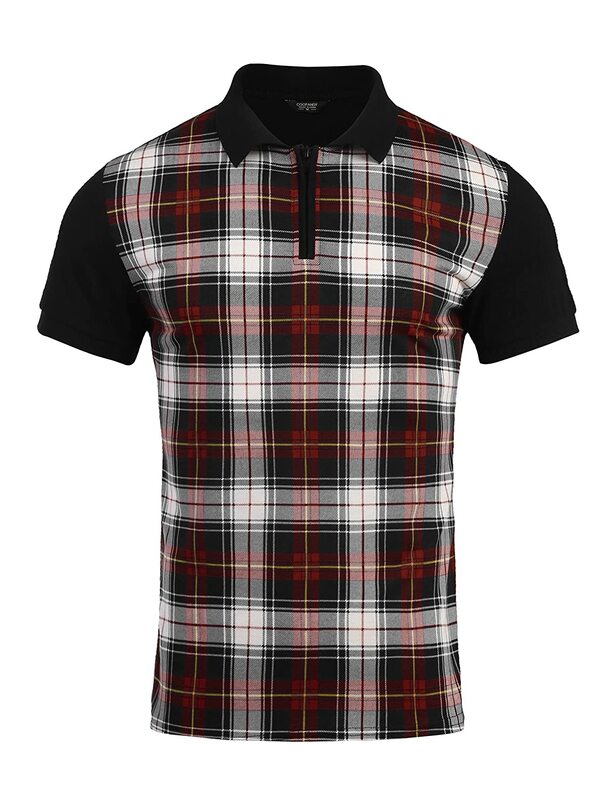 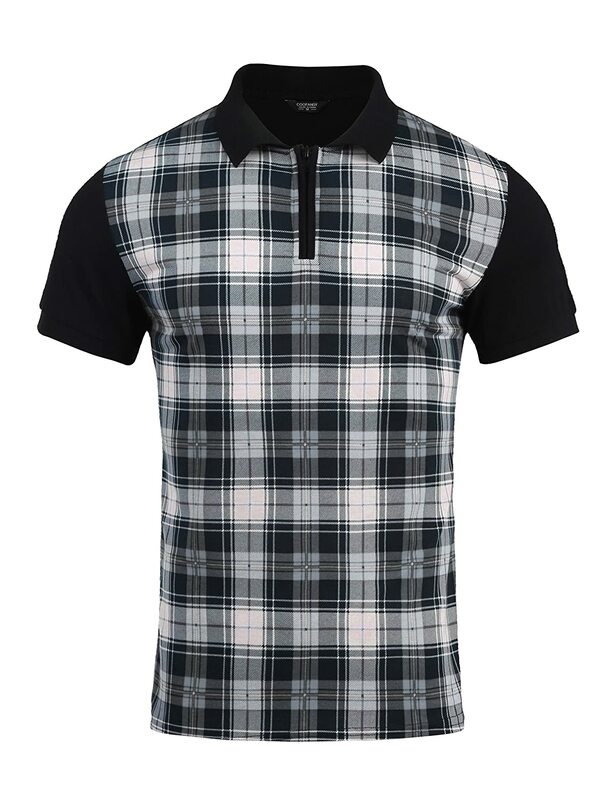 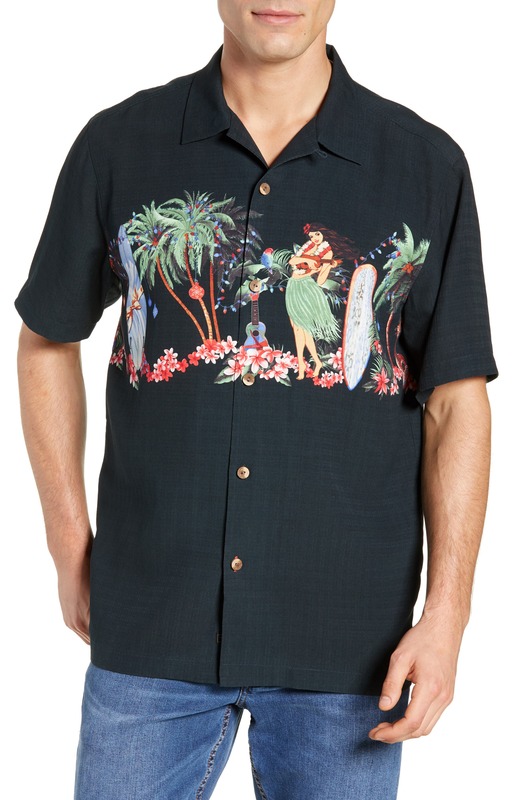 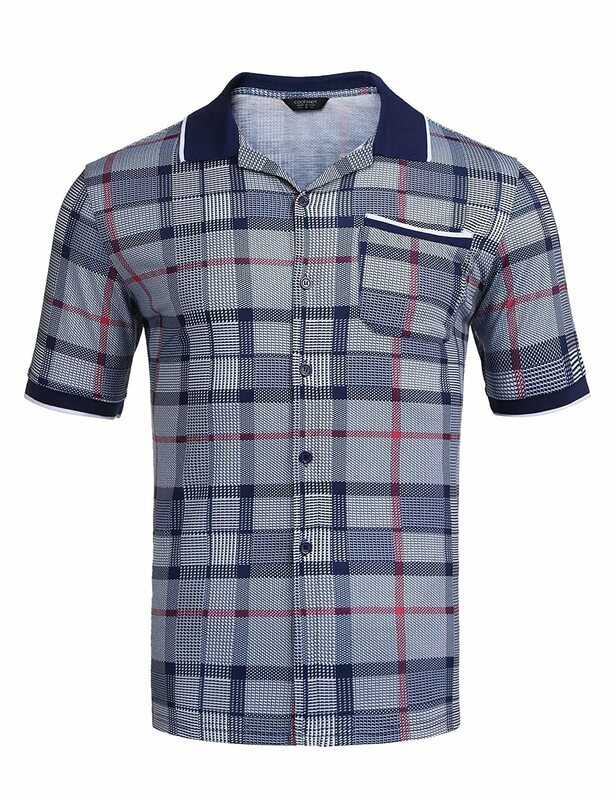 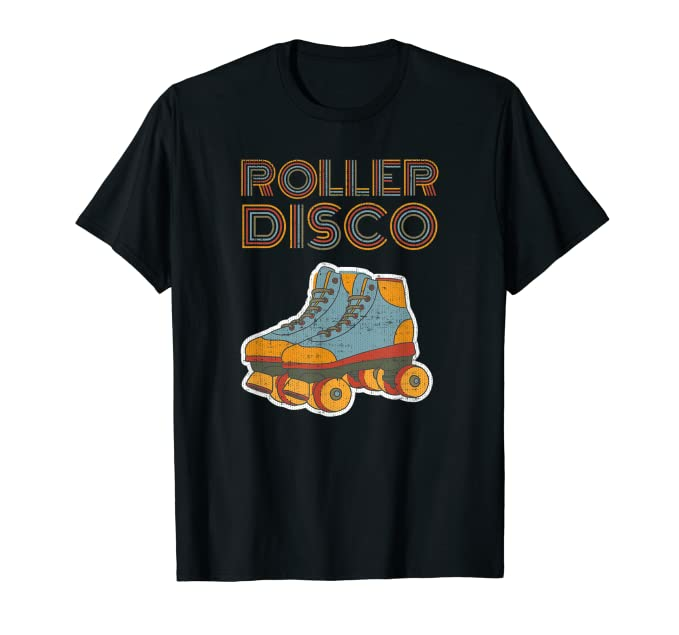 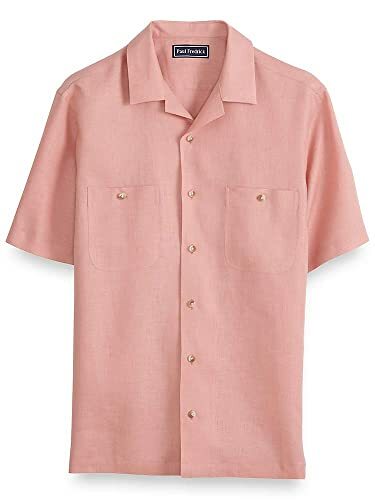 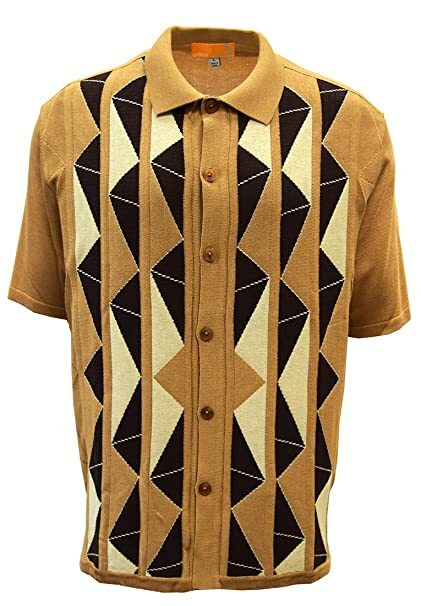 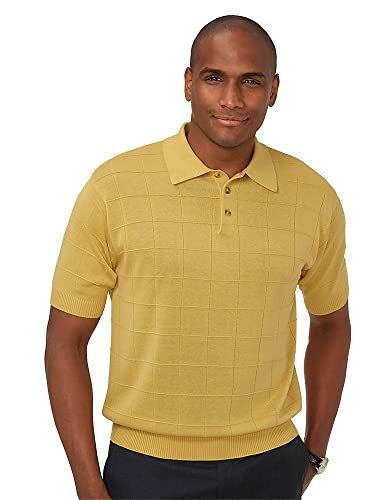 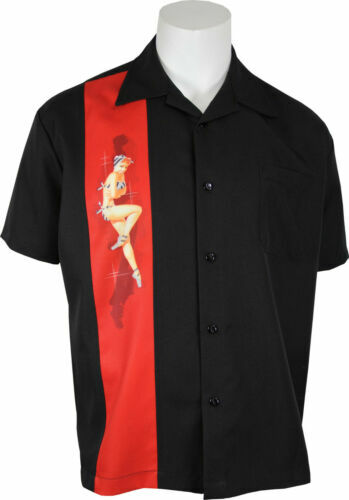 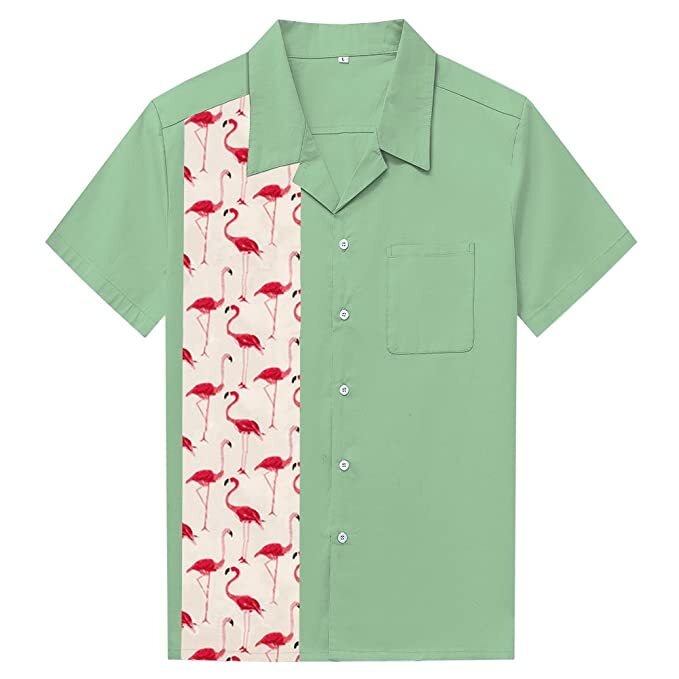 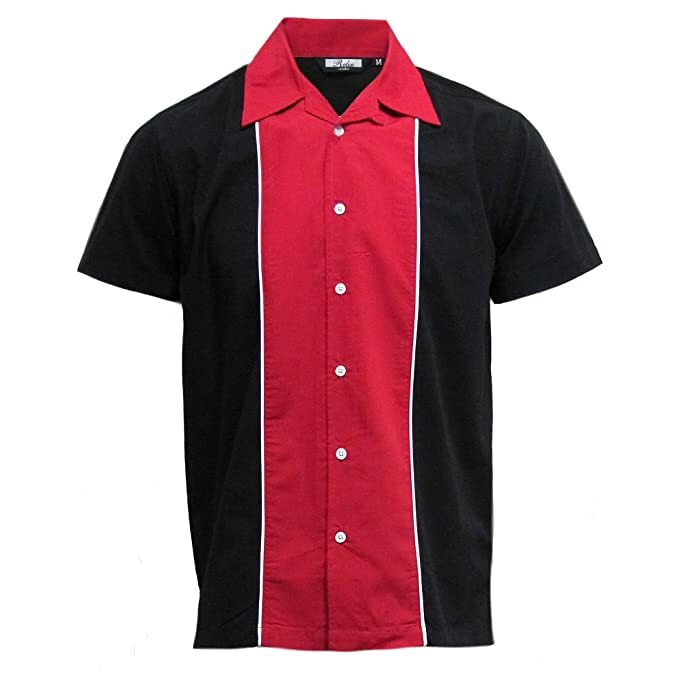 Step back in time with a classic men’s dress shirt or a casual retro shirt, polo shirt, Hawaiian shirt, bowling shirt, T-shirt or western shirt. 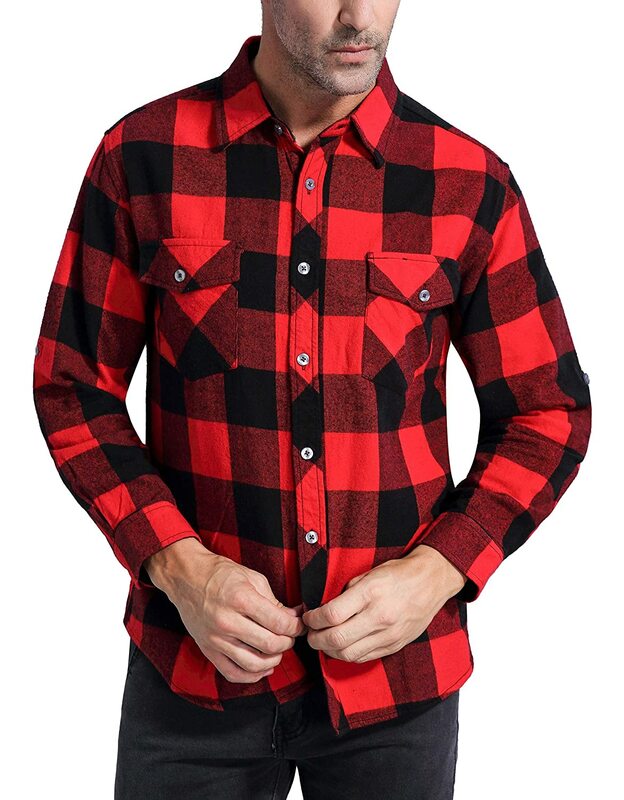 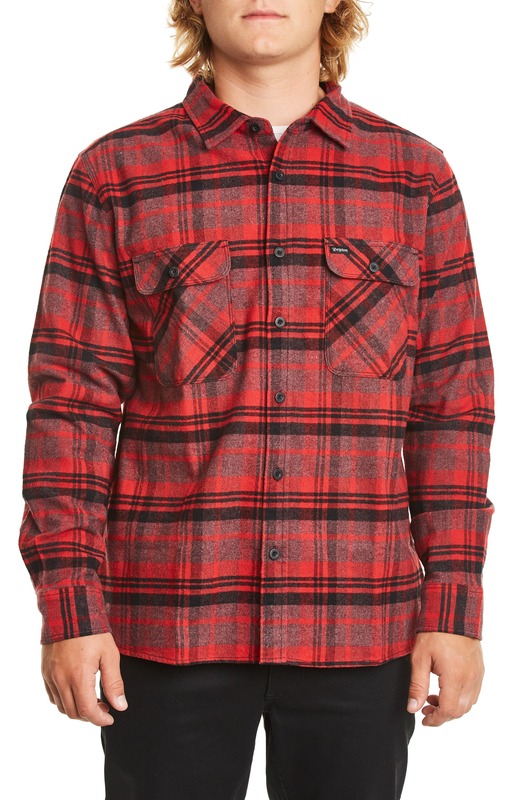 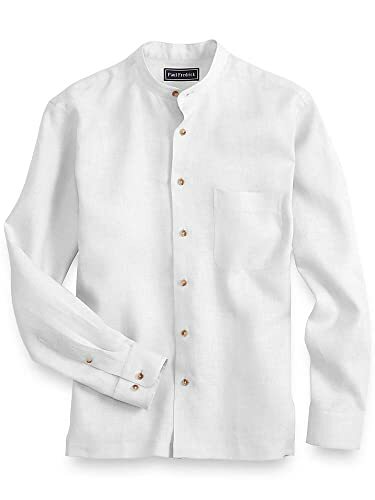 We searched online and found these new men’s shirts with all the details, cut and colors of vintage men’s shirts from the Victorian to 1970s era. 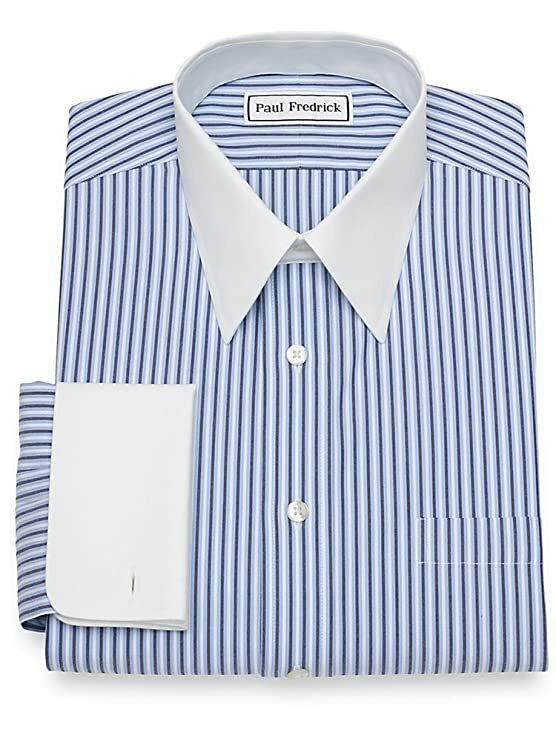 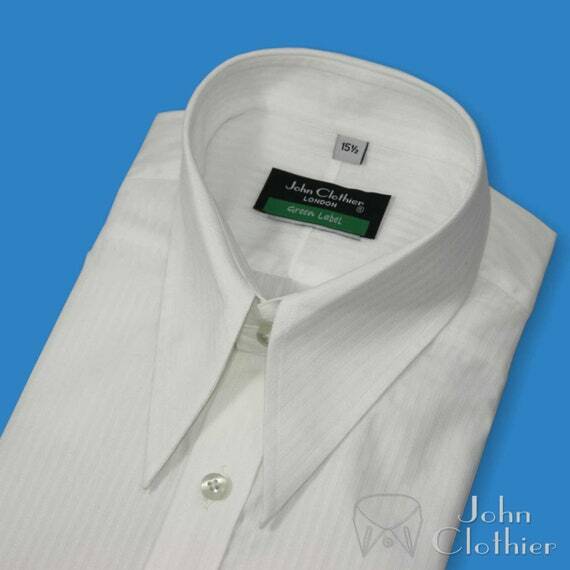 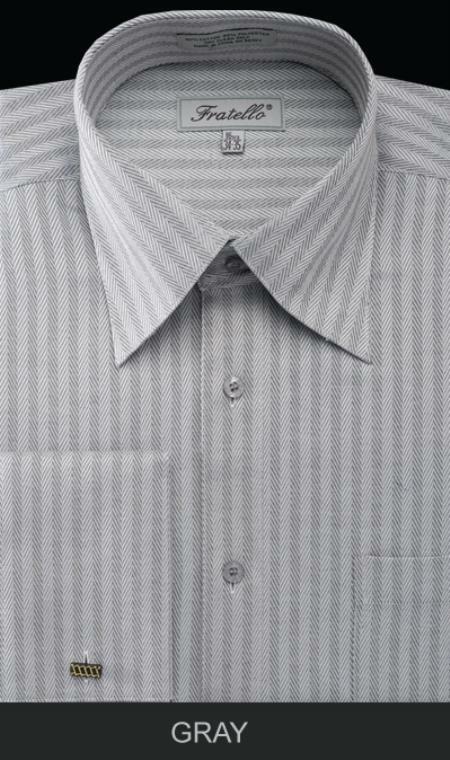 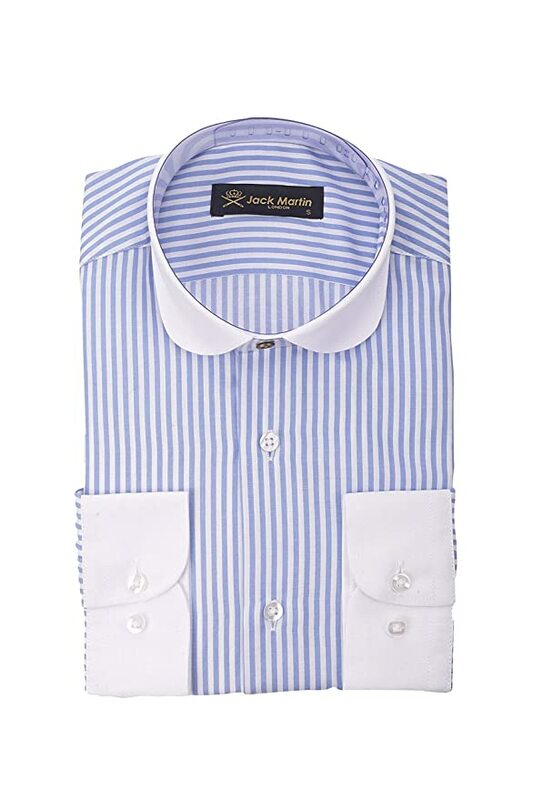 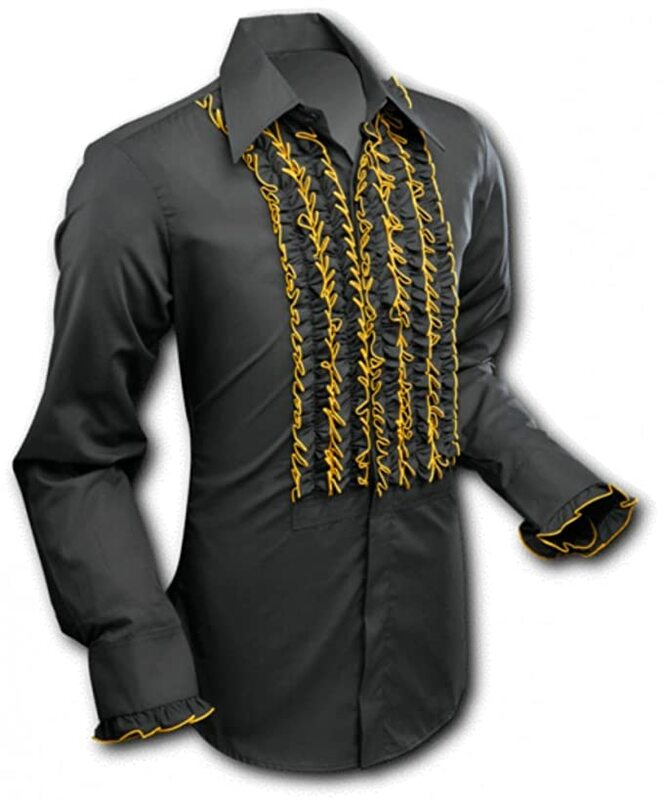 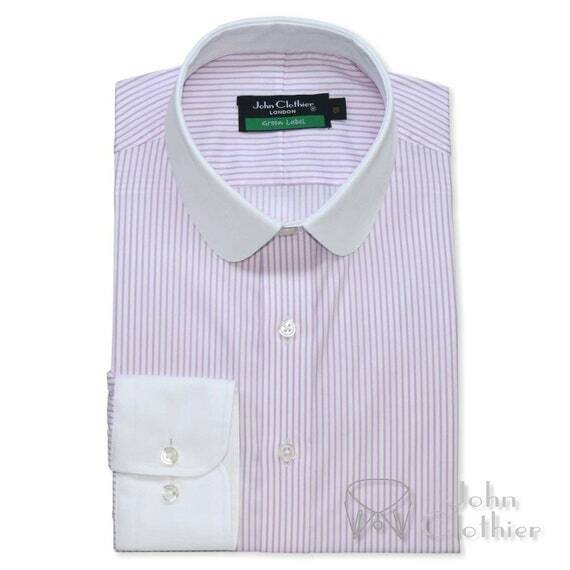 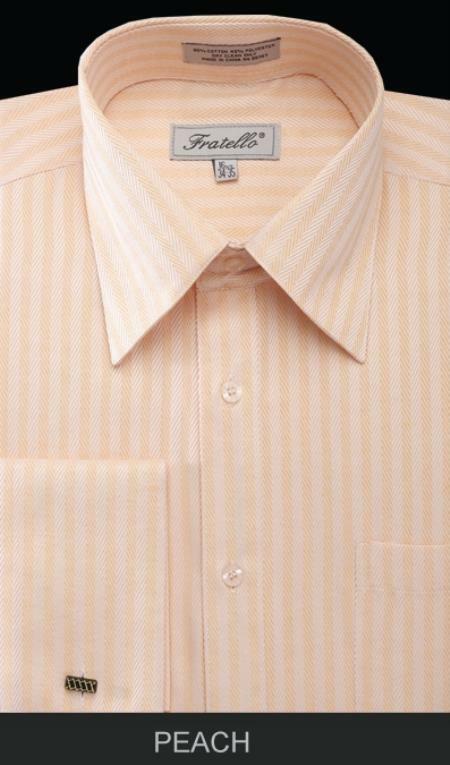 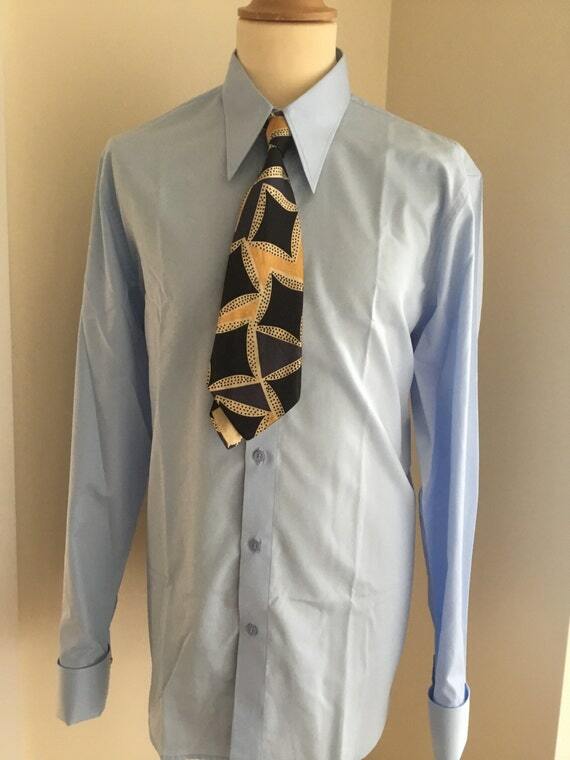 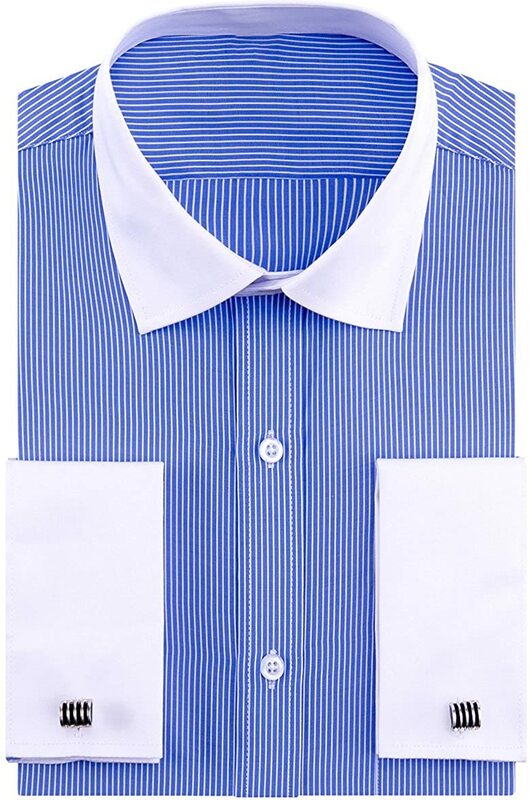 Detachable collar dress shirts were the norm until the 1920s. 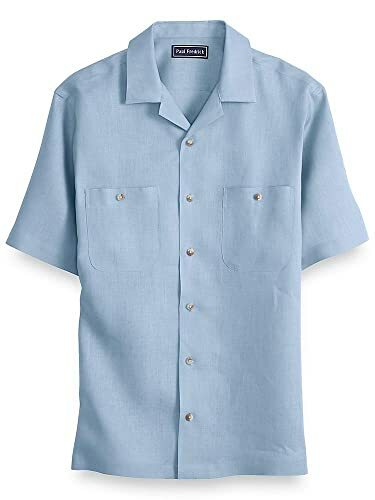 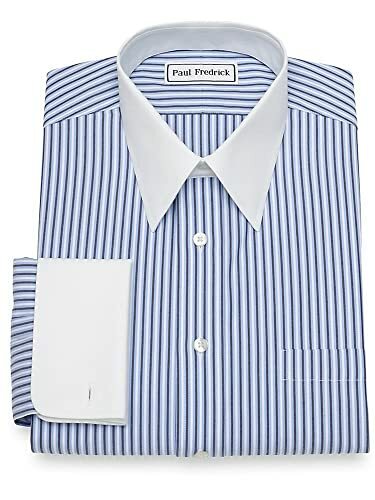 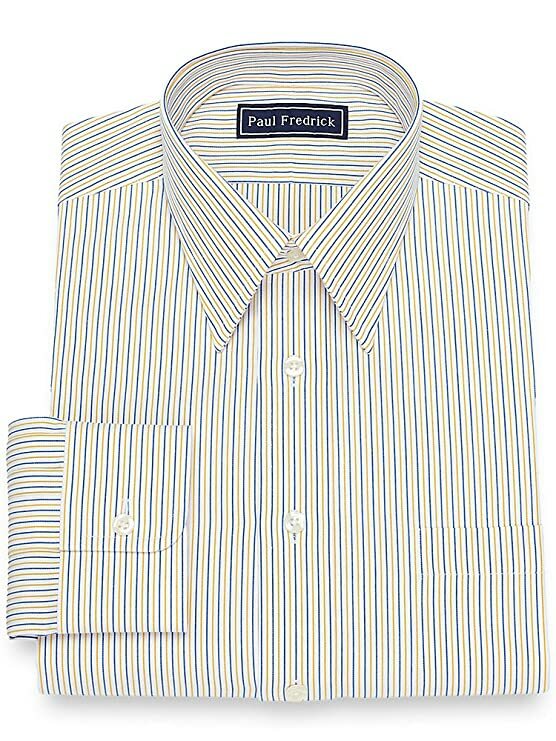 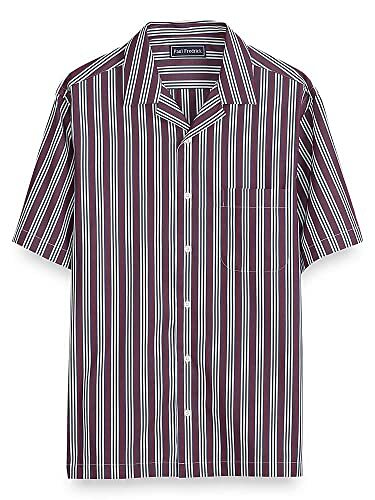 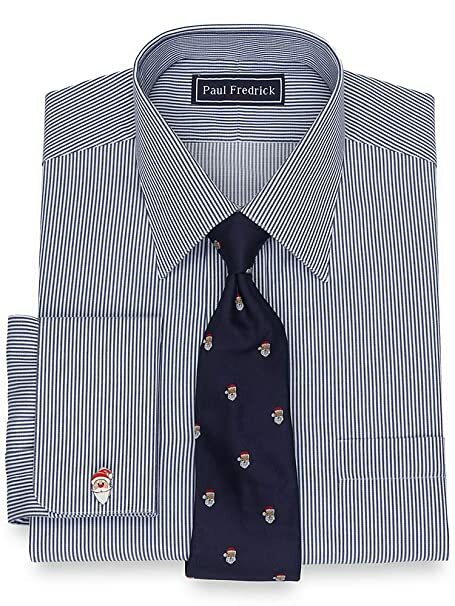 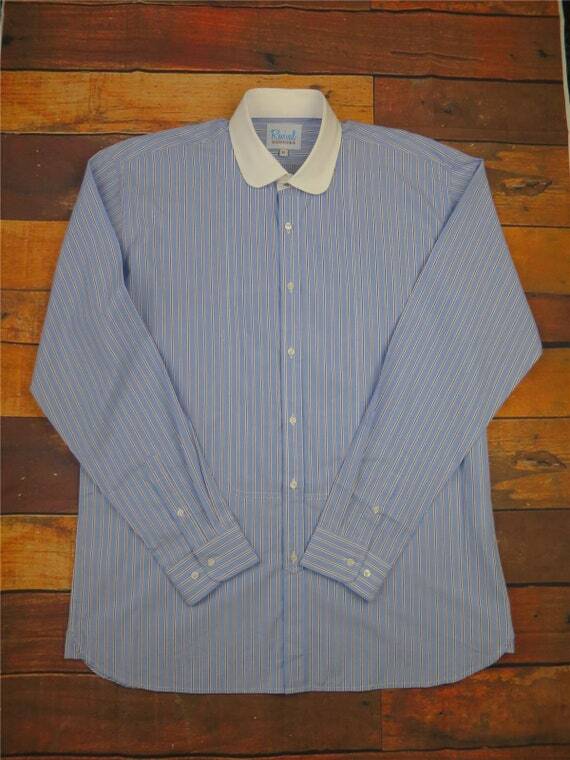 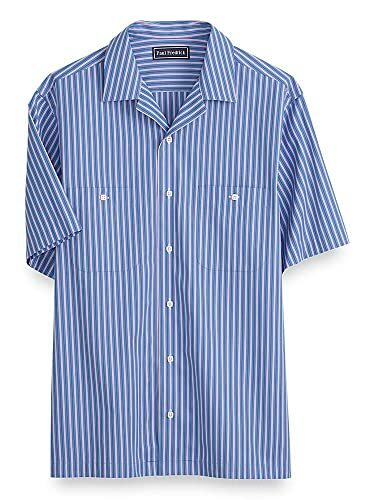 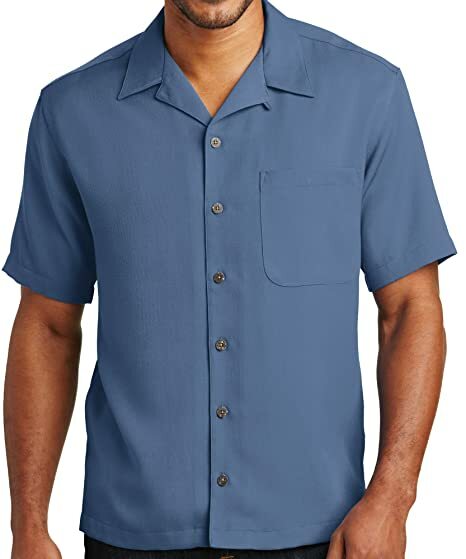 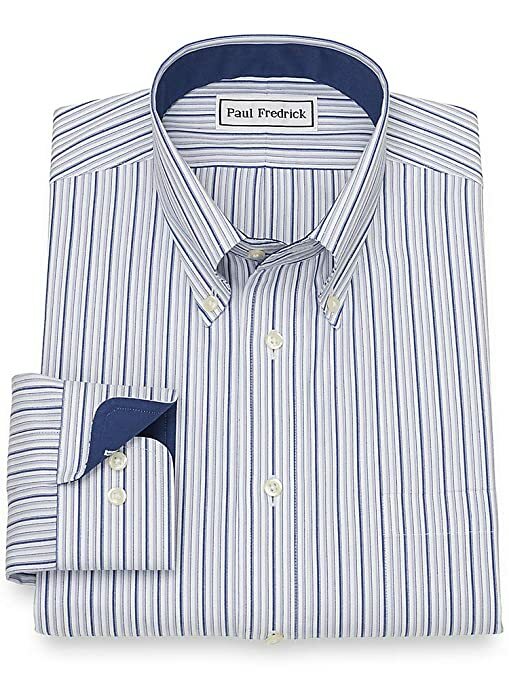 Work shirts were blue or striped sturdy cotton with multiple pockets. 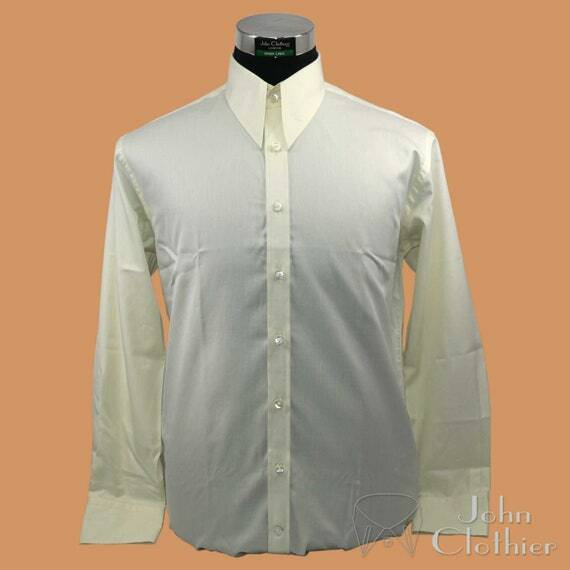 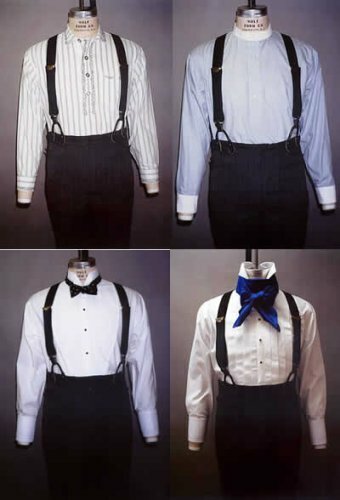 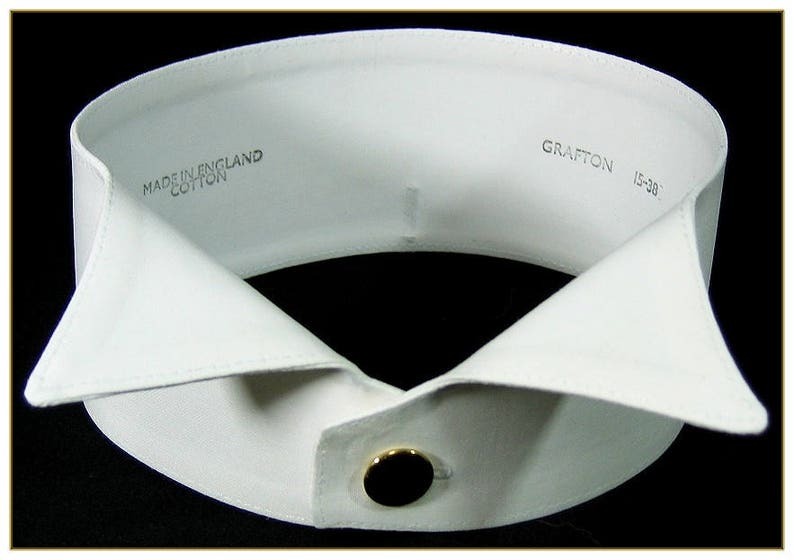 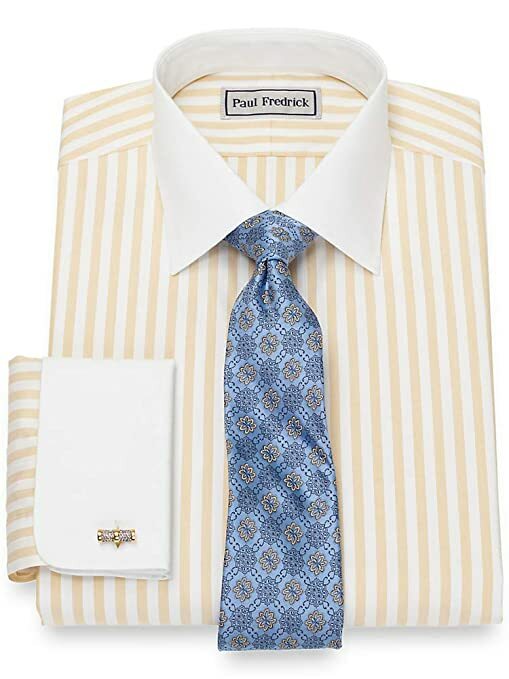 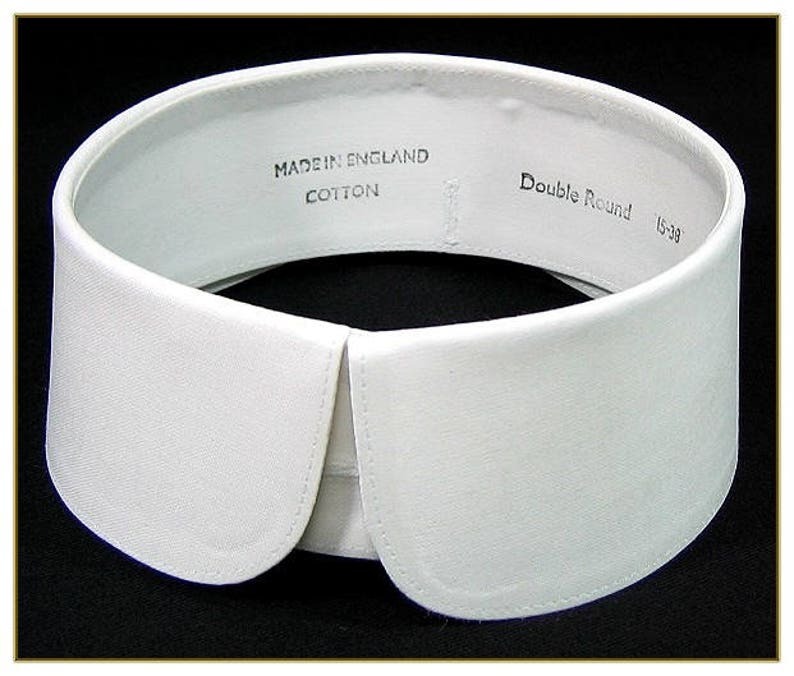 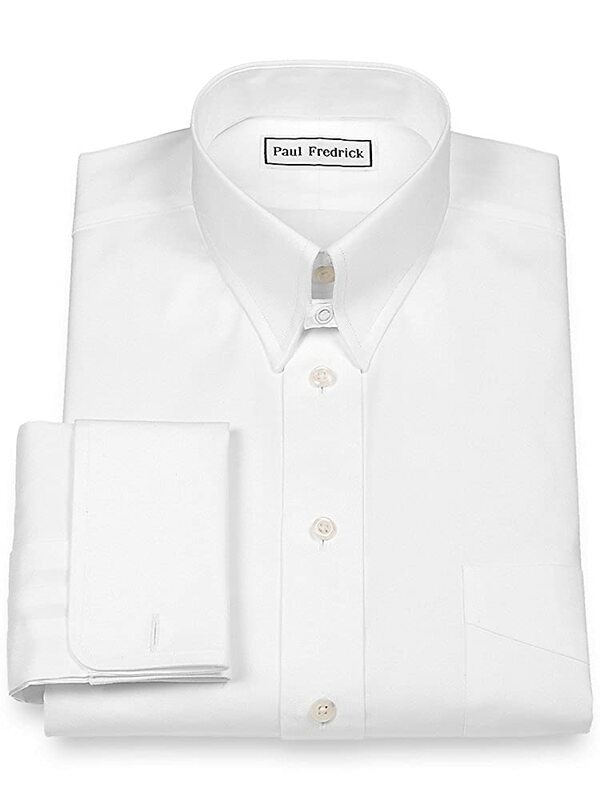 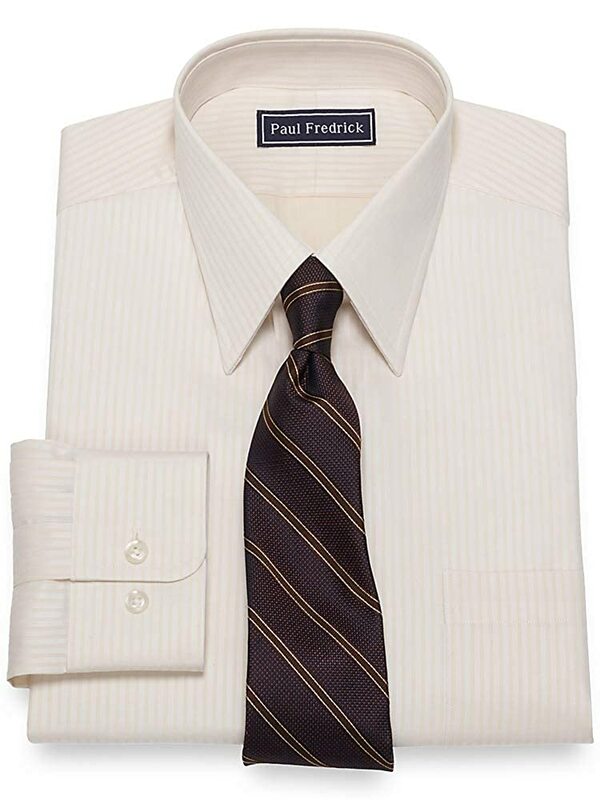 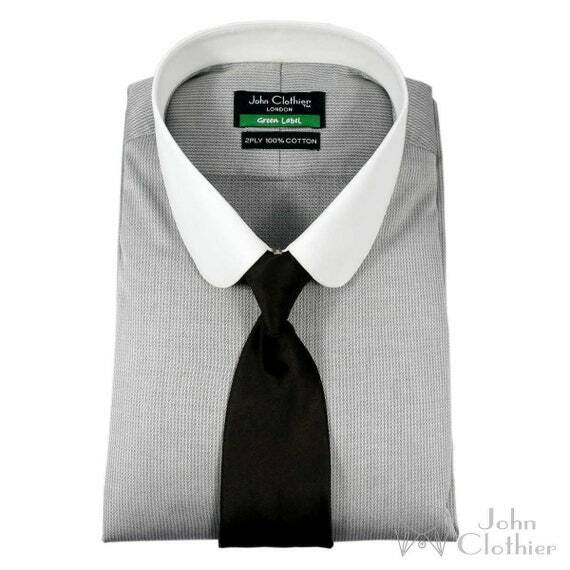 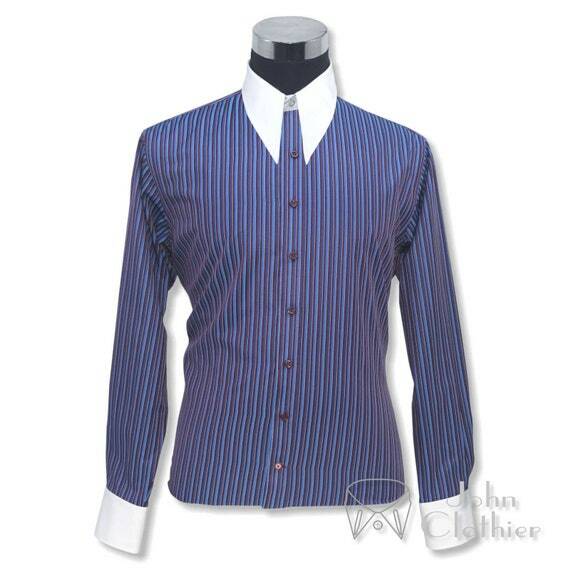 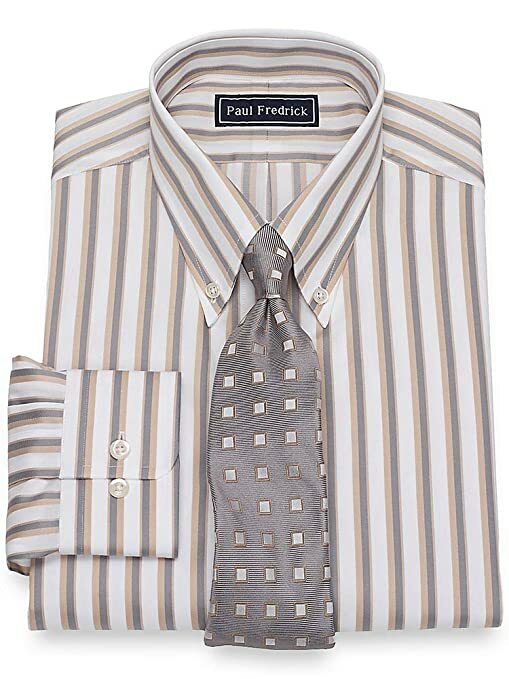 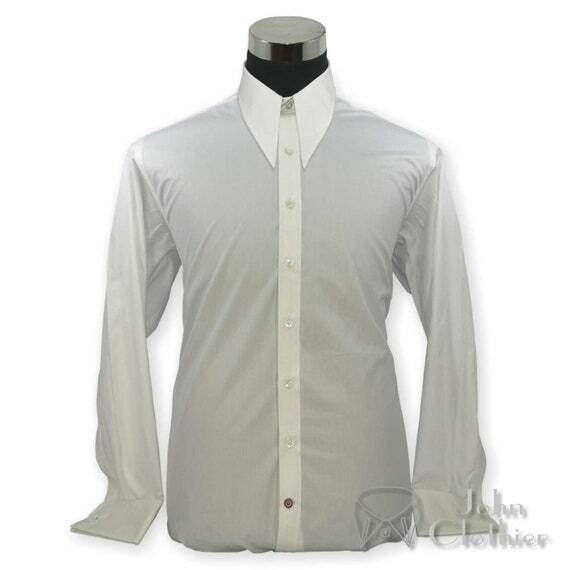 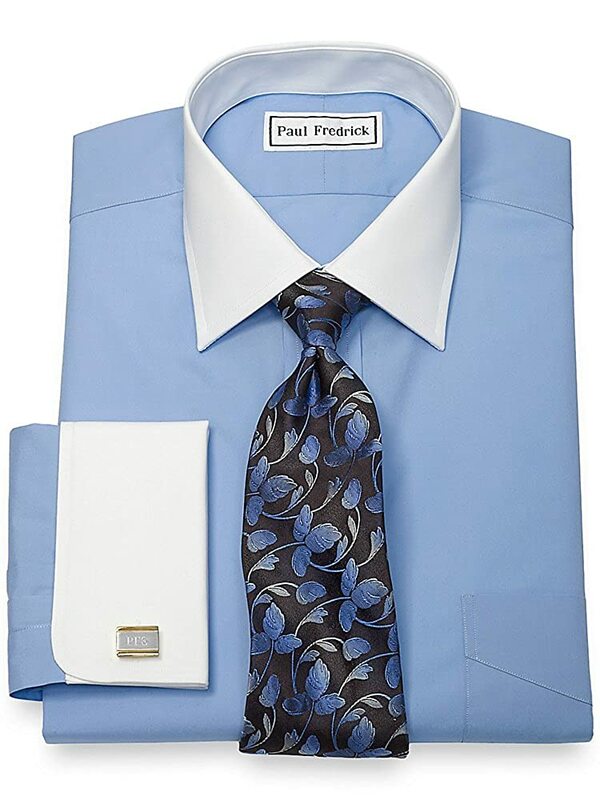 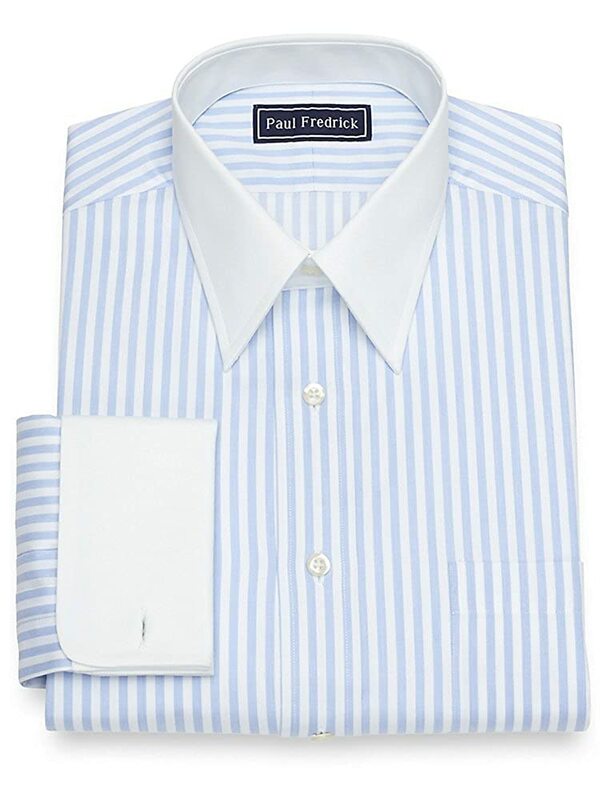 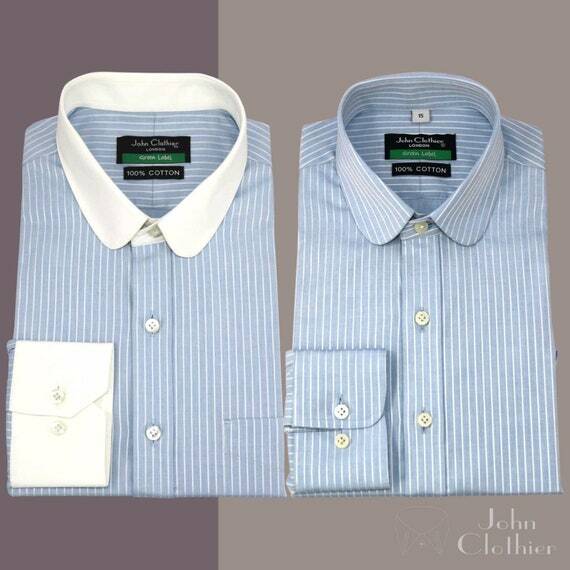 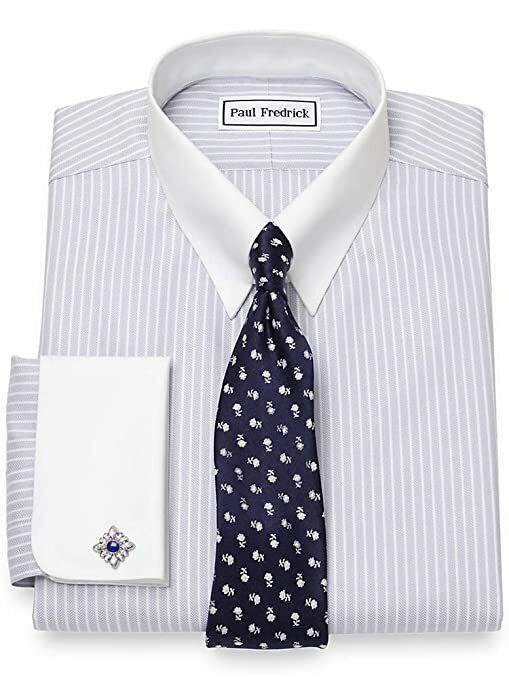 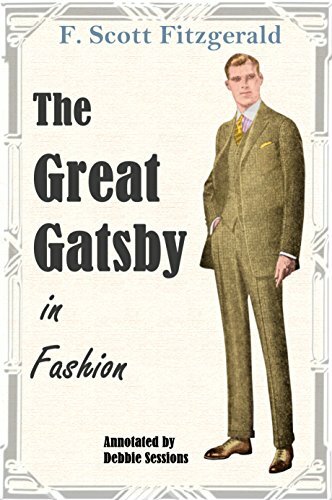 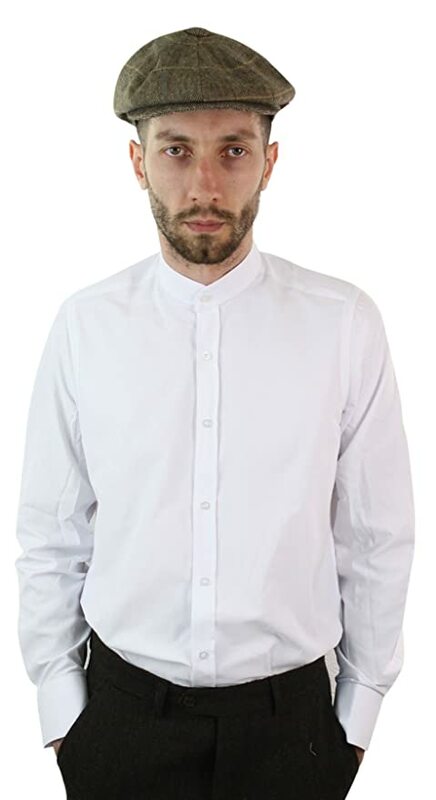 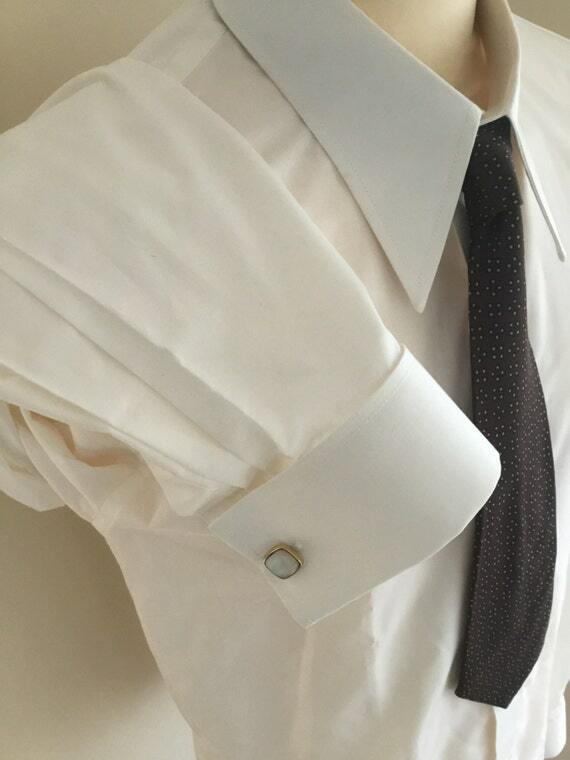 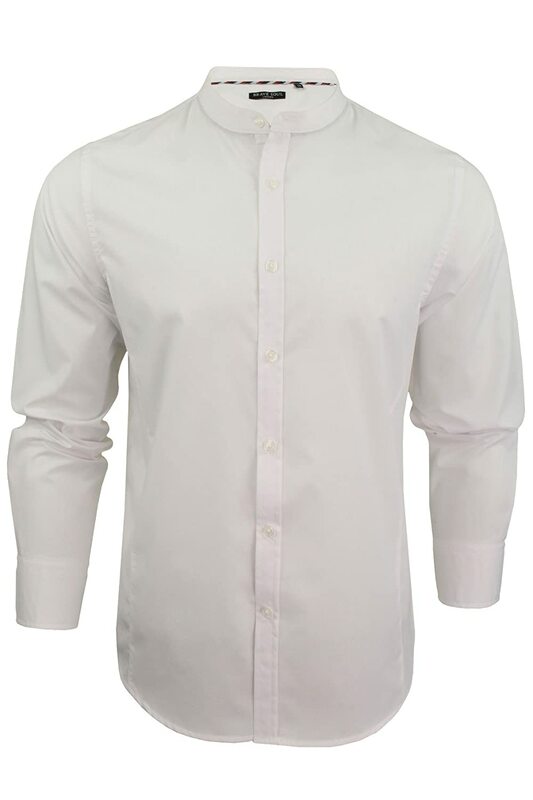 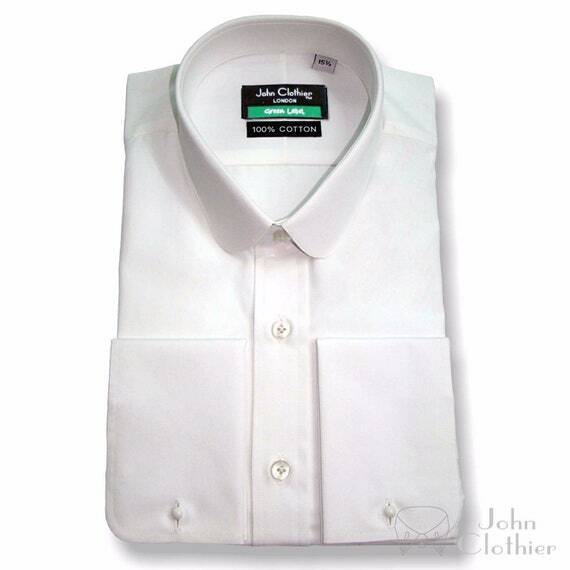 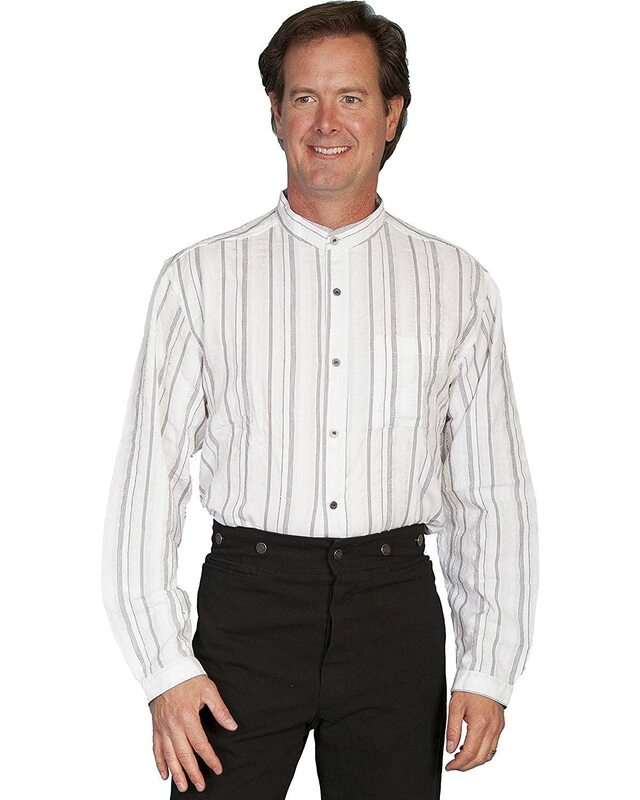 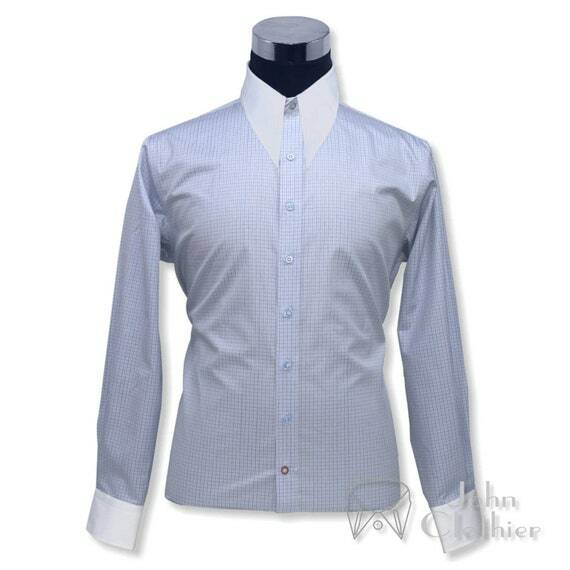 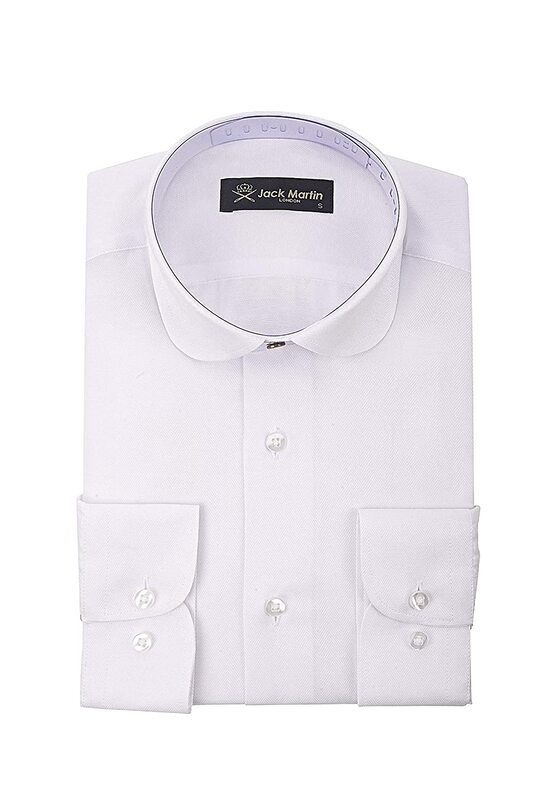 The white collar dress shirt was very popular and the 1910s and 1920s. 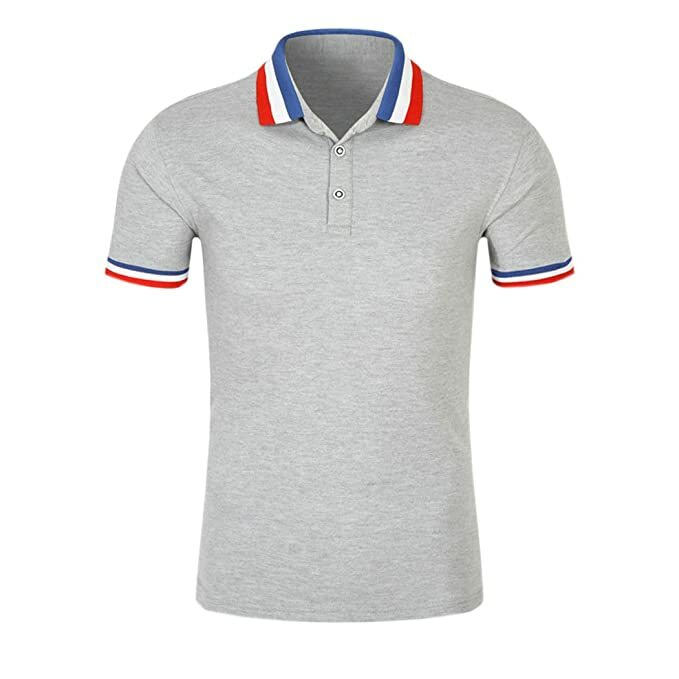 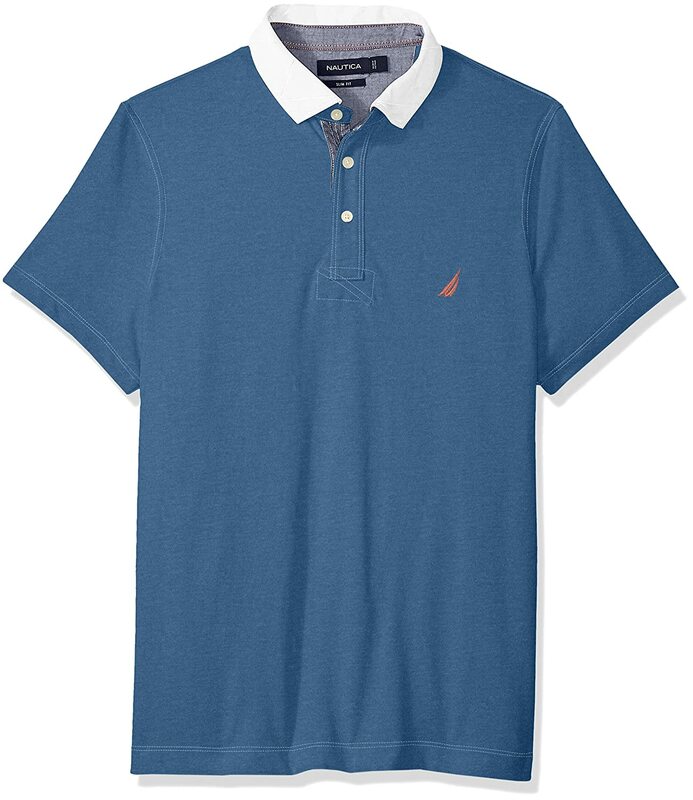 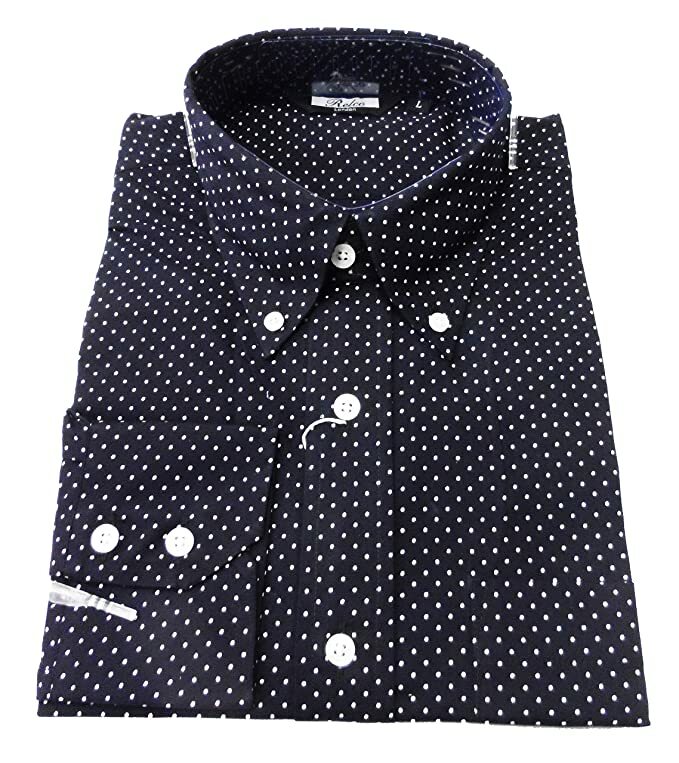 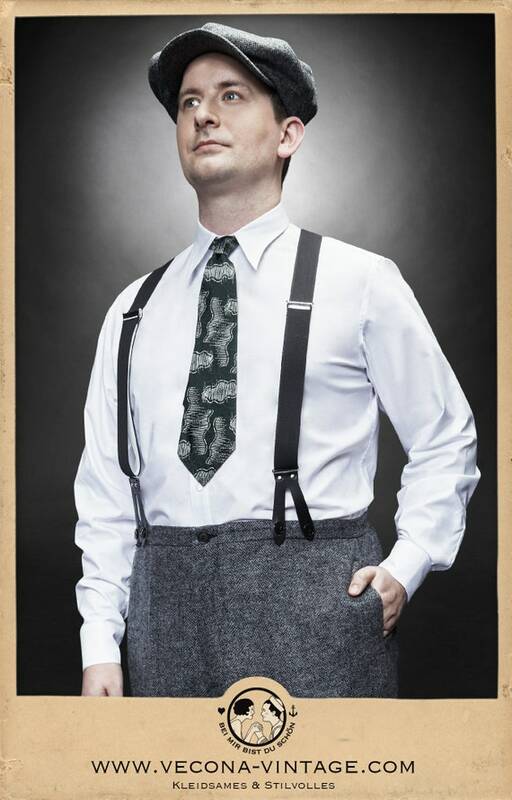 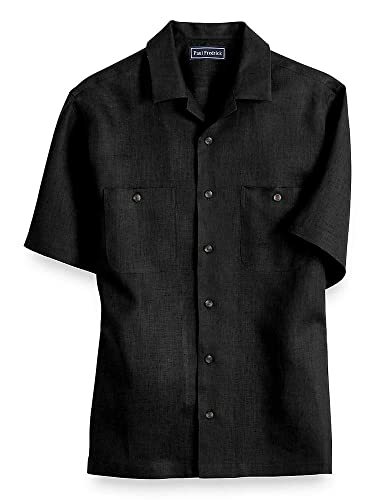 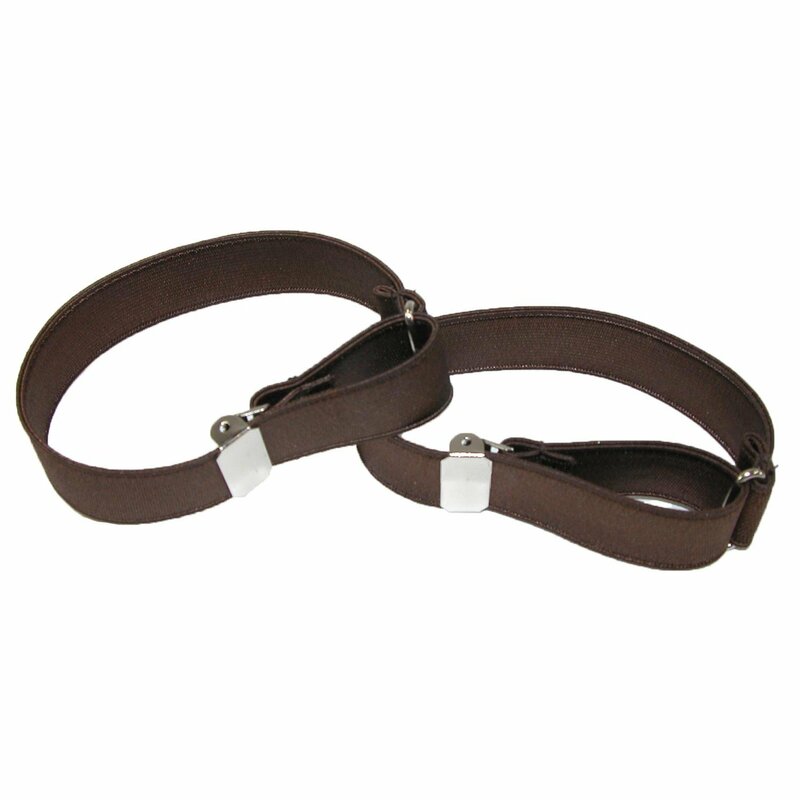 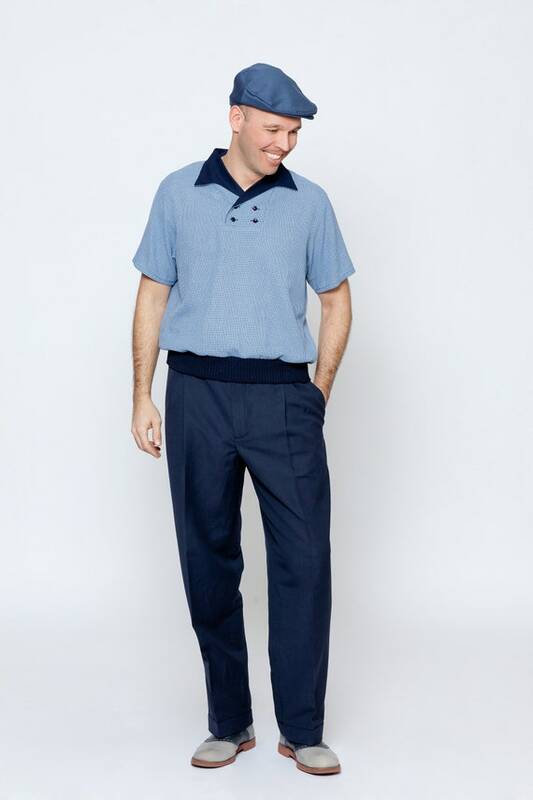 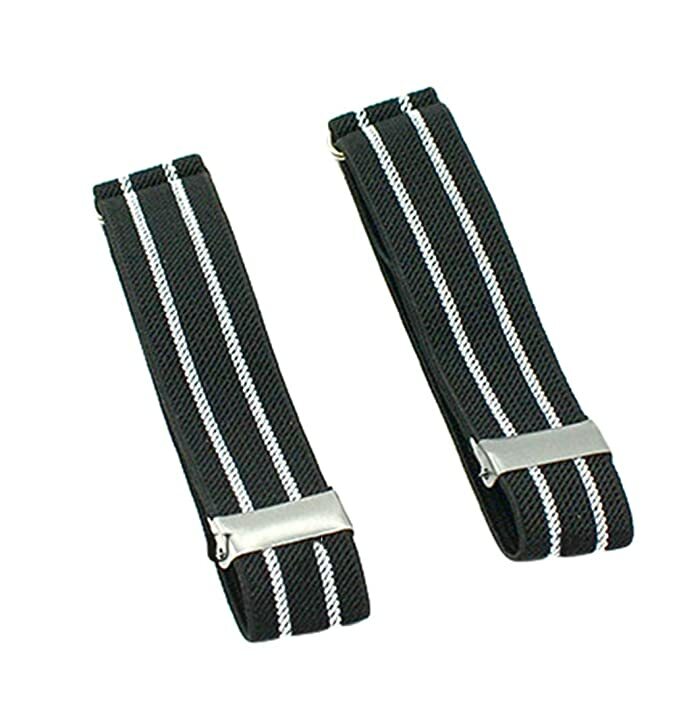 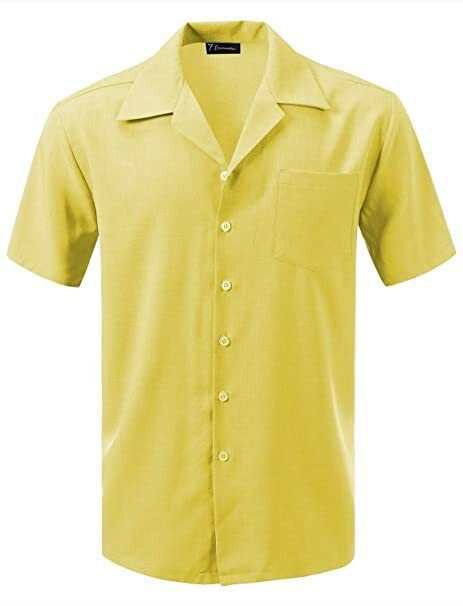 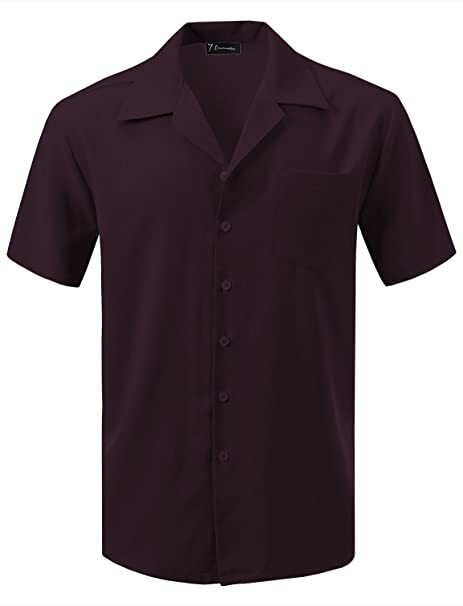 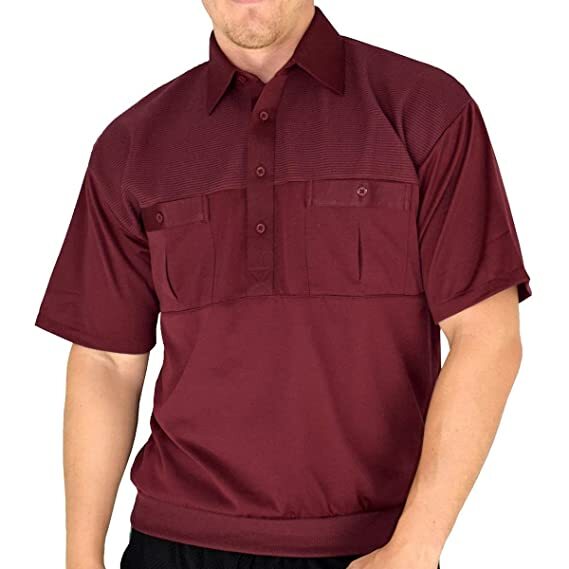 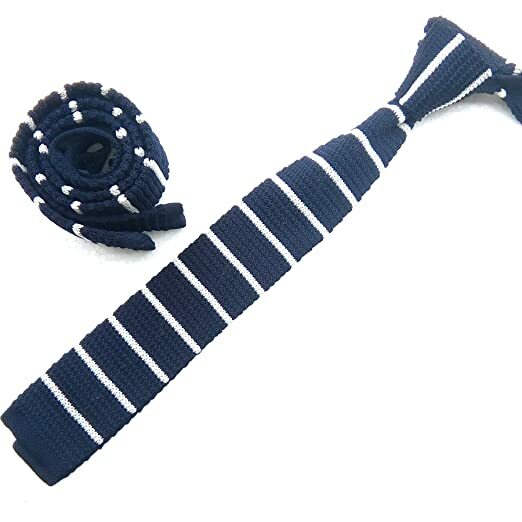 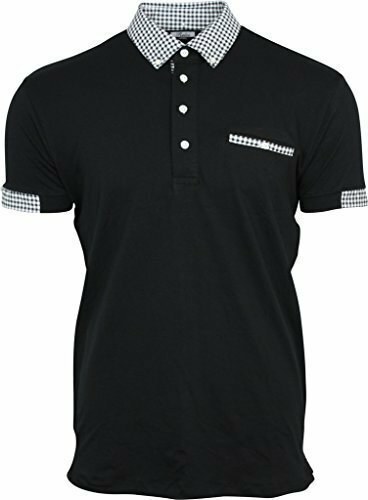 The 1930s and 1940s favored the spearpoint collar dress shirt or casual knit polo shirt. 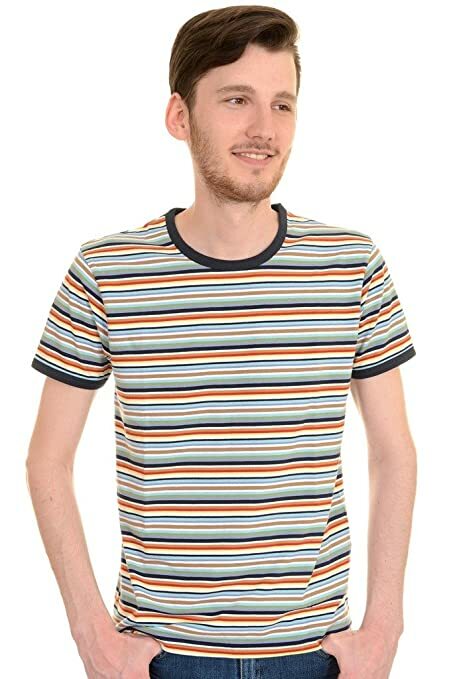 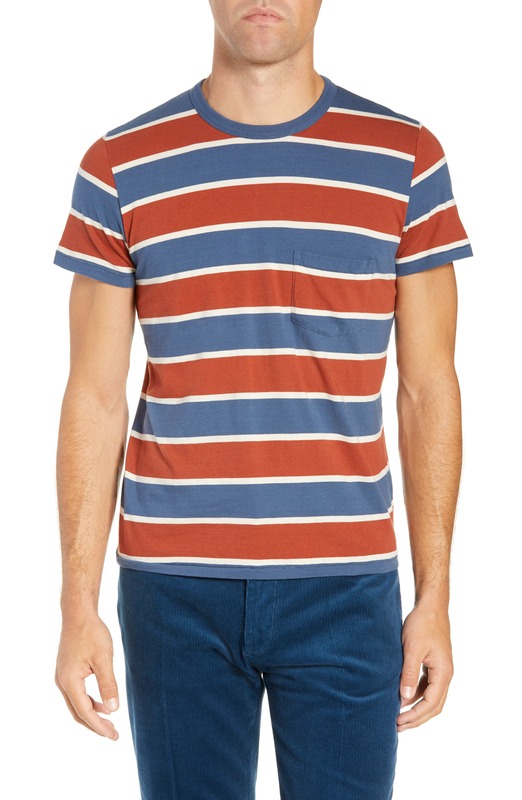 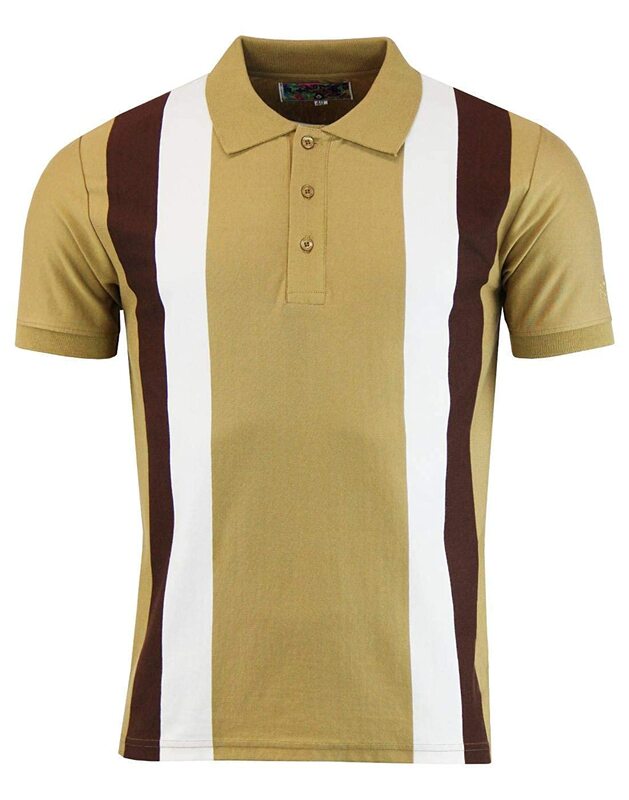 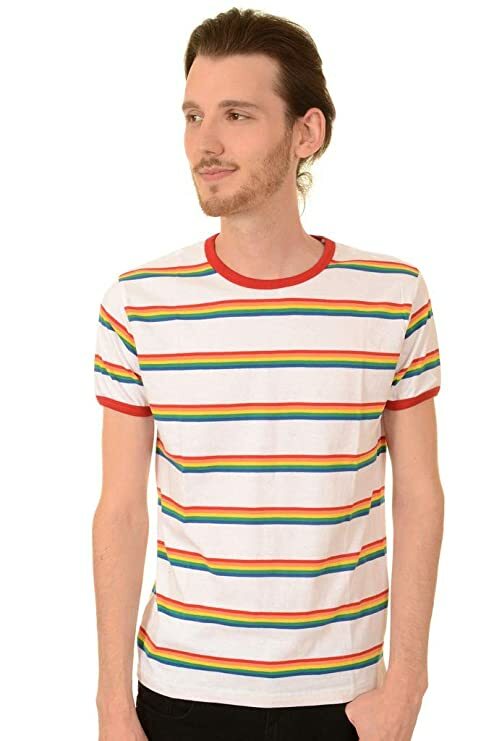 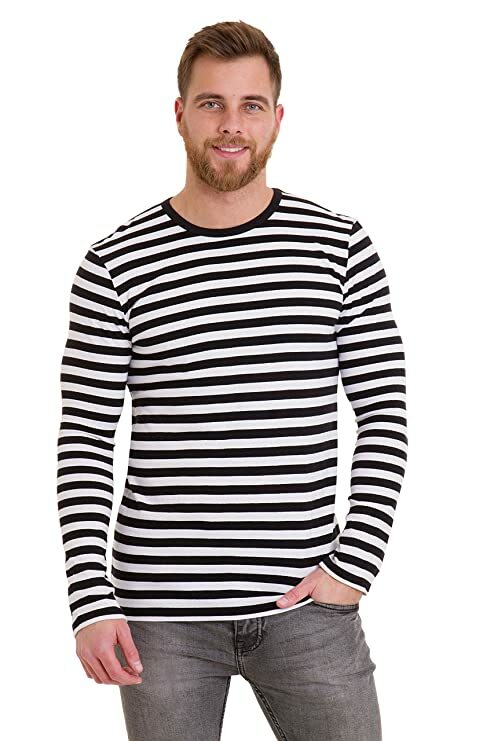 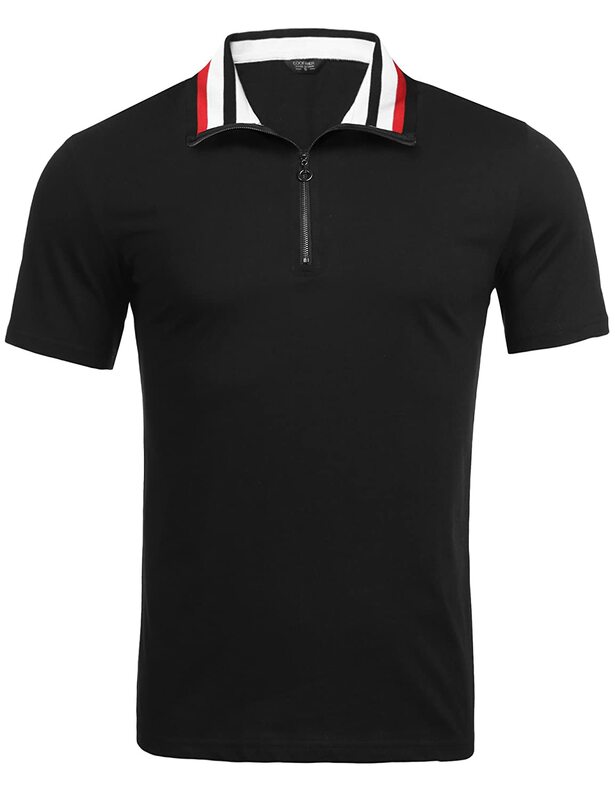 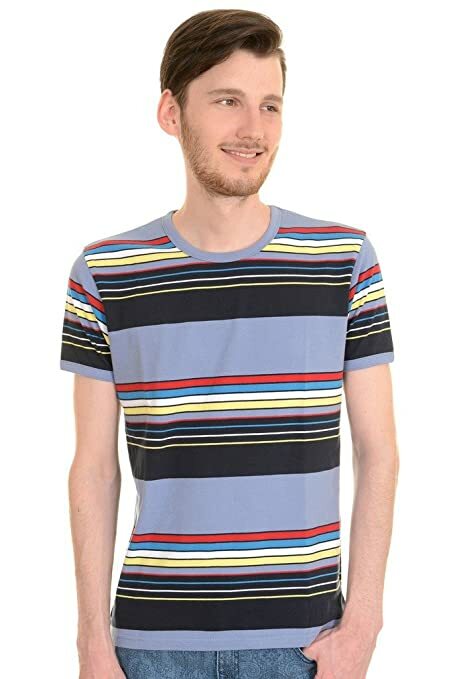 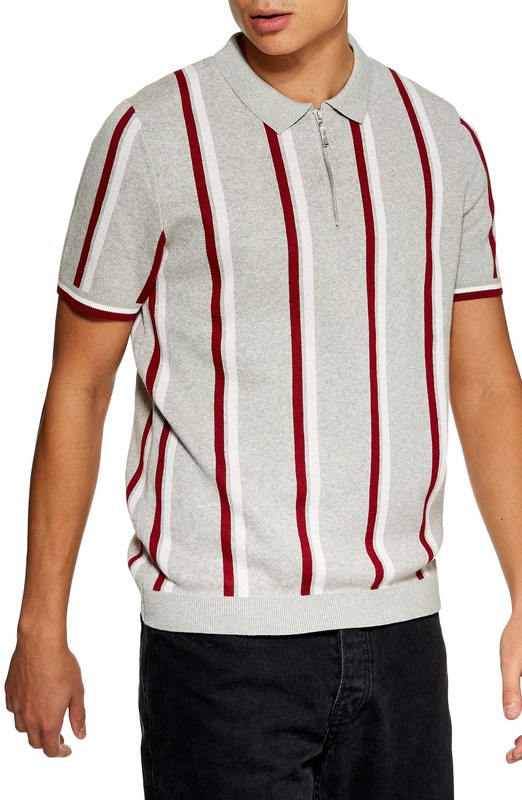 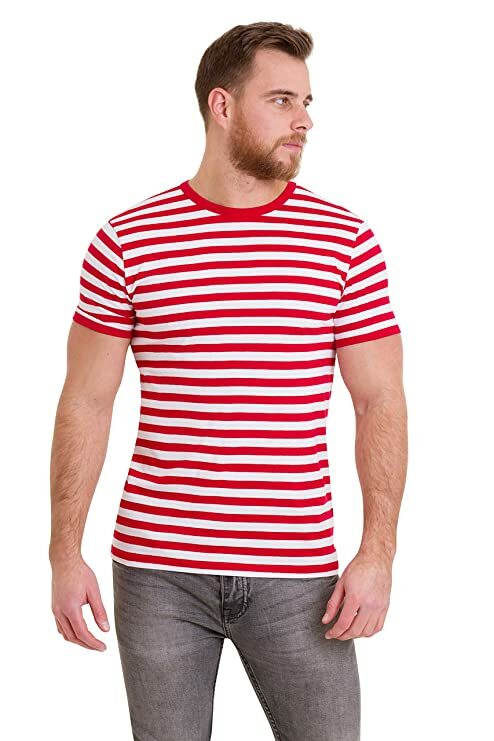 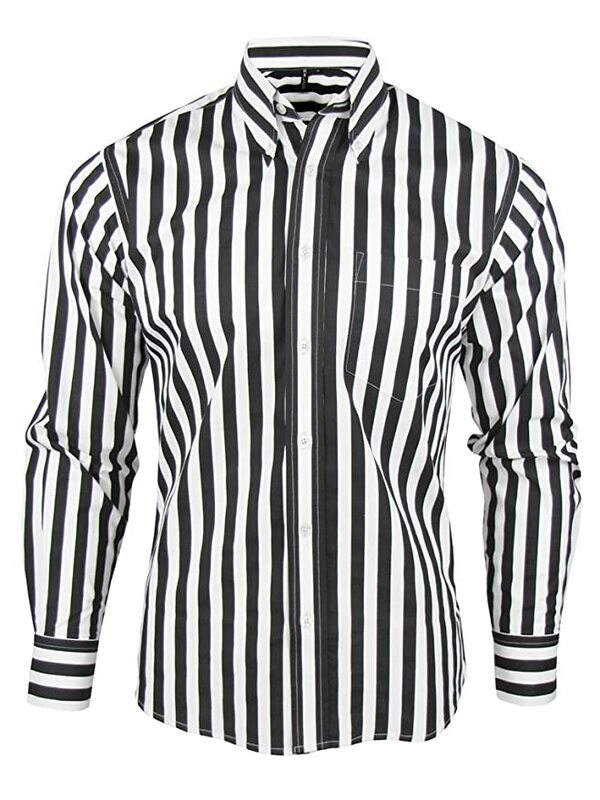 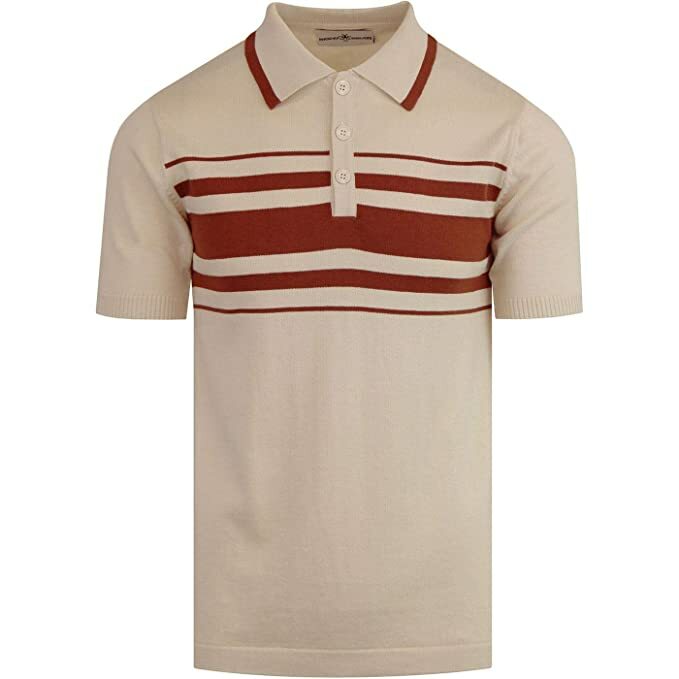 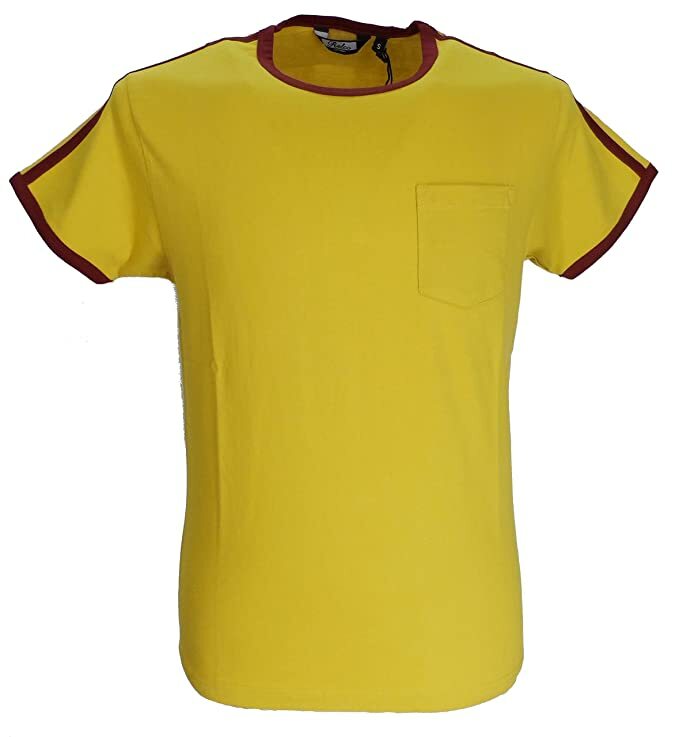 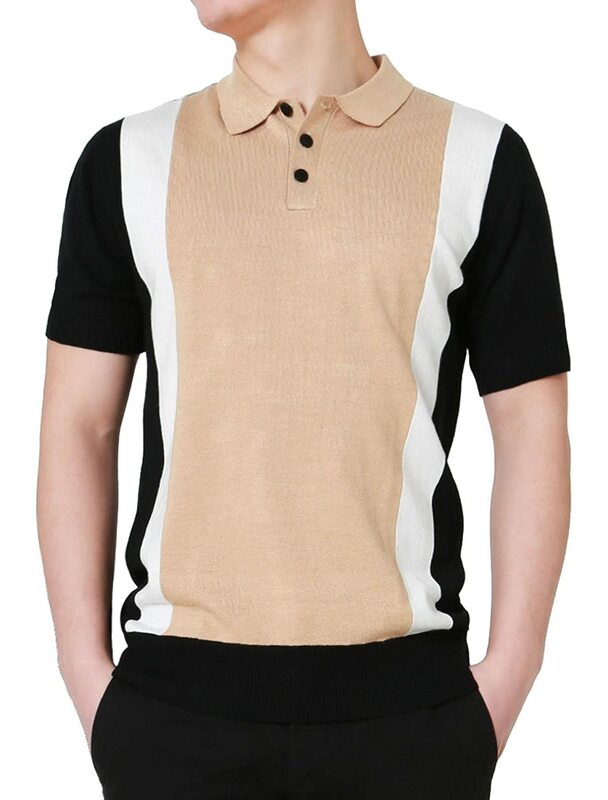 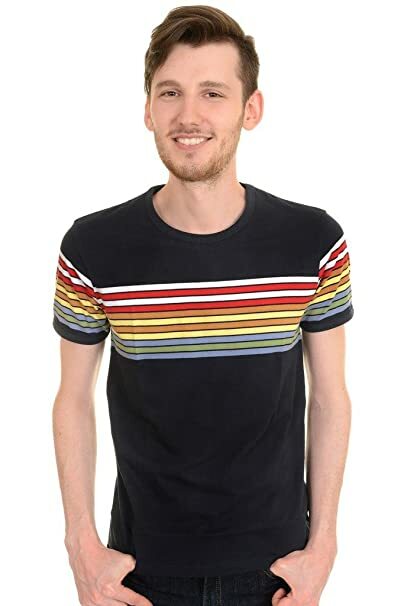 The 1950s saw the T-shirt as we know it today although the sailor striped shirt had been around a few decades. 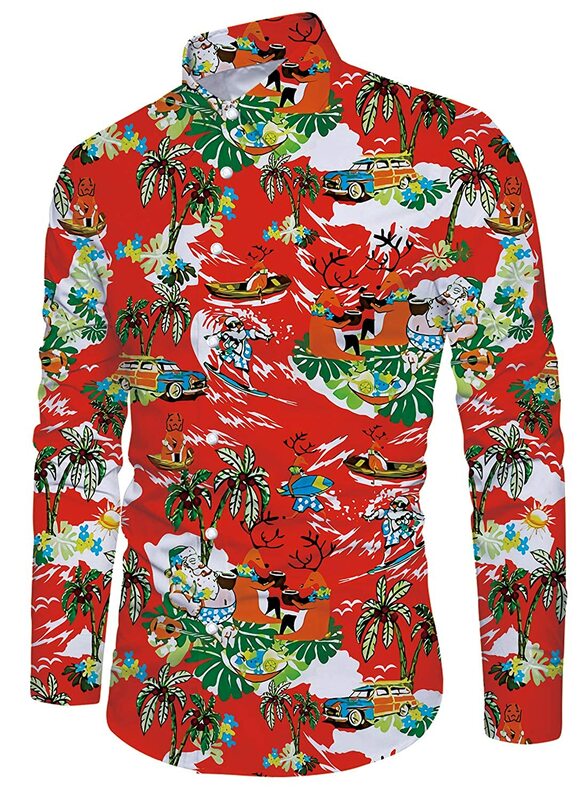 The 1950s also saw the casual Hawaiian shirt, bowling shirt or camp shirt surge in popularity. 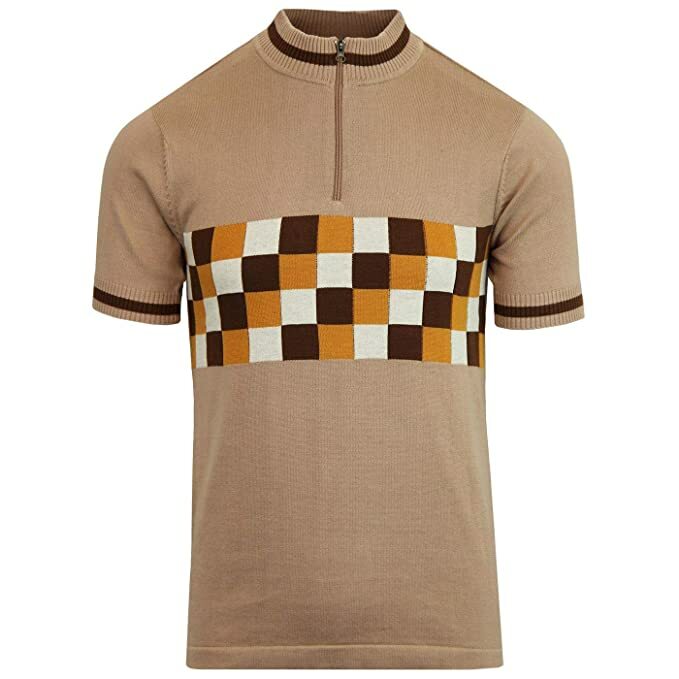 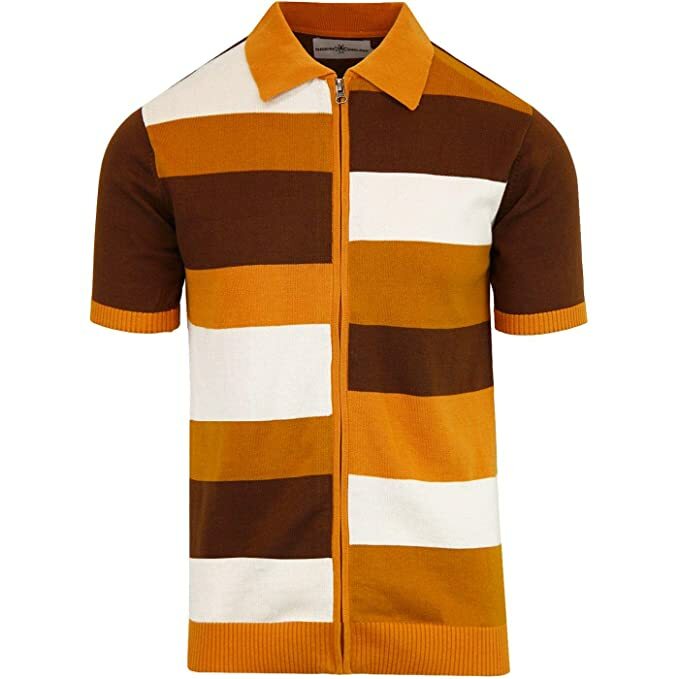 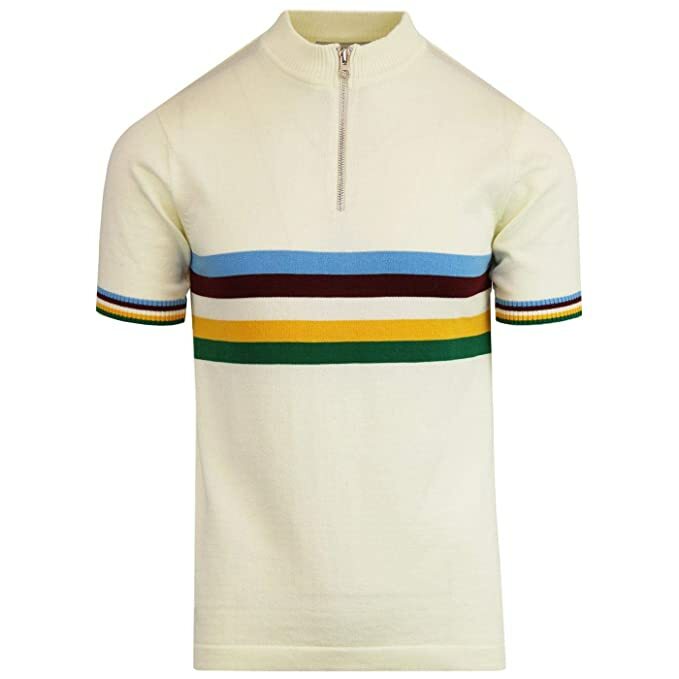 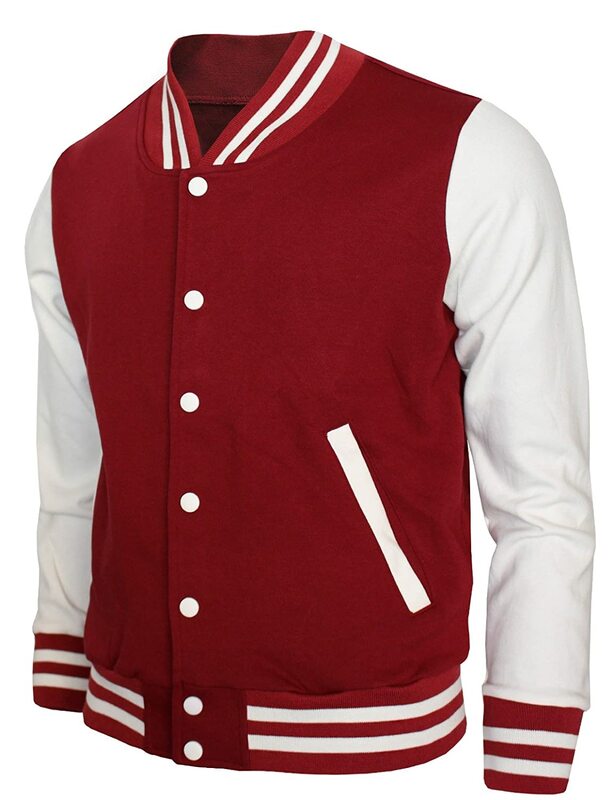 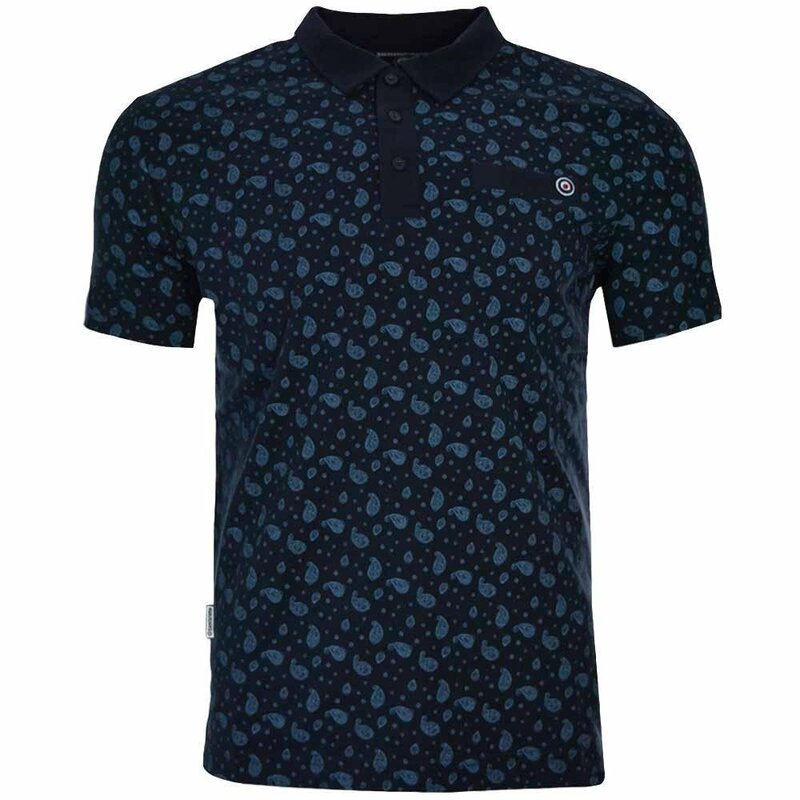 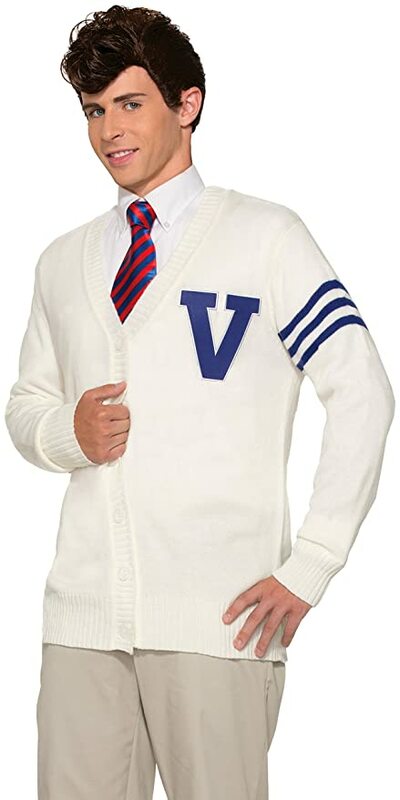 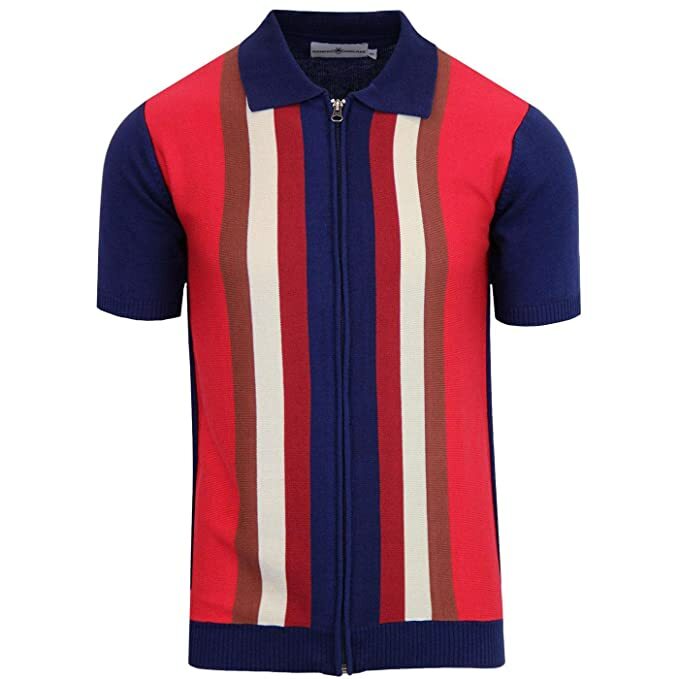 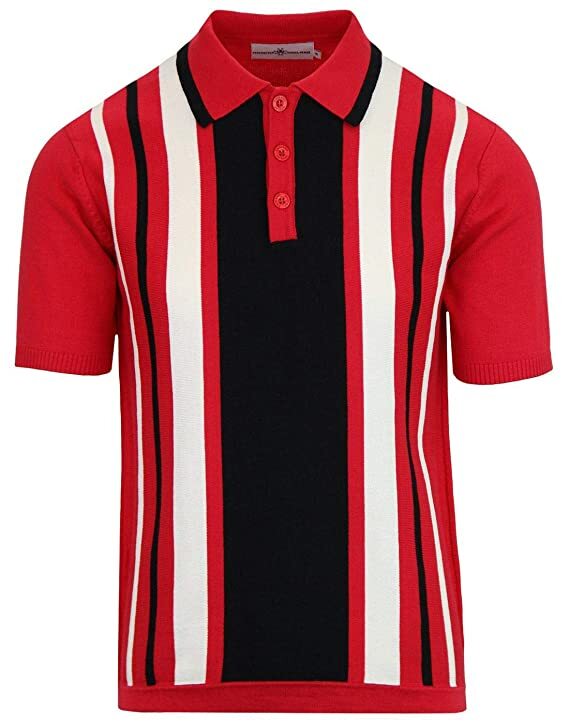 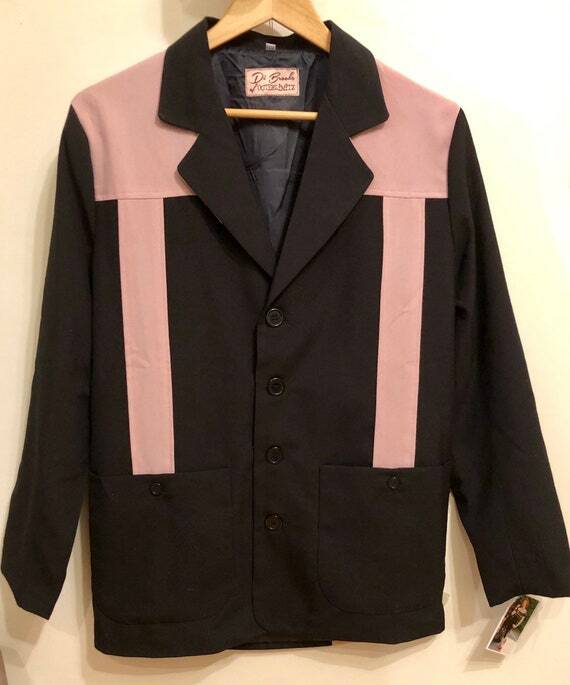 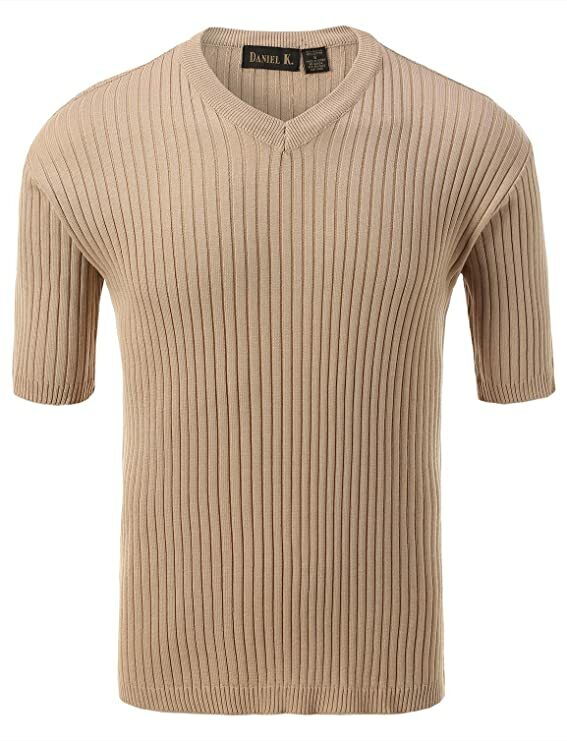 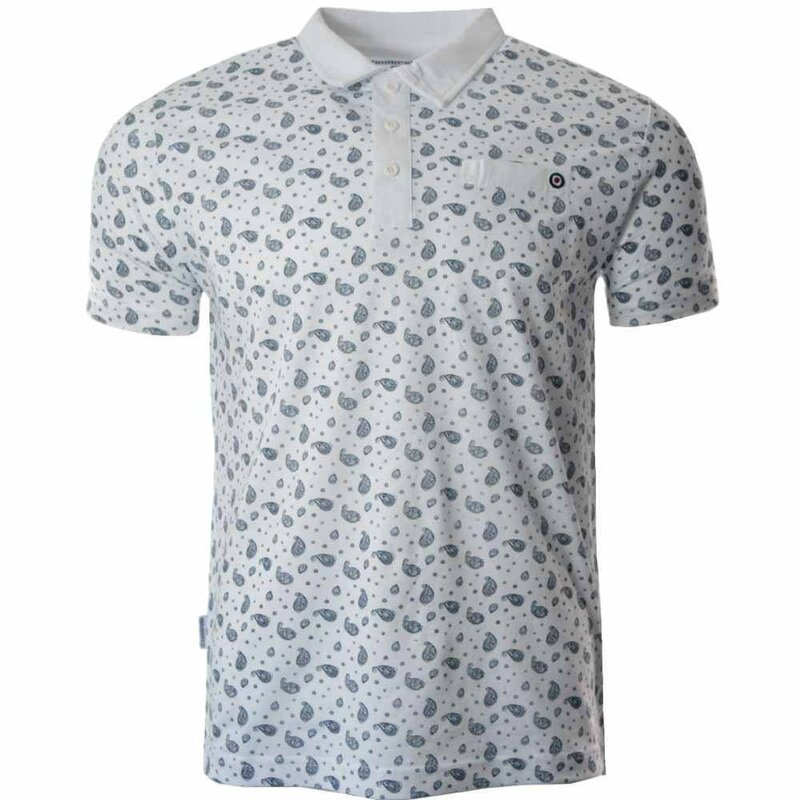 In the 60s it was the mod turtleneck shirt and retro striped casual pullovers that started the retro revolution. 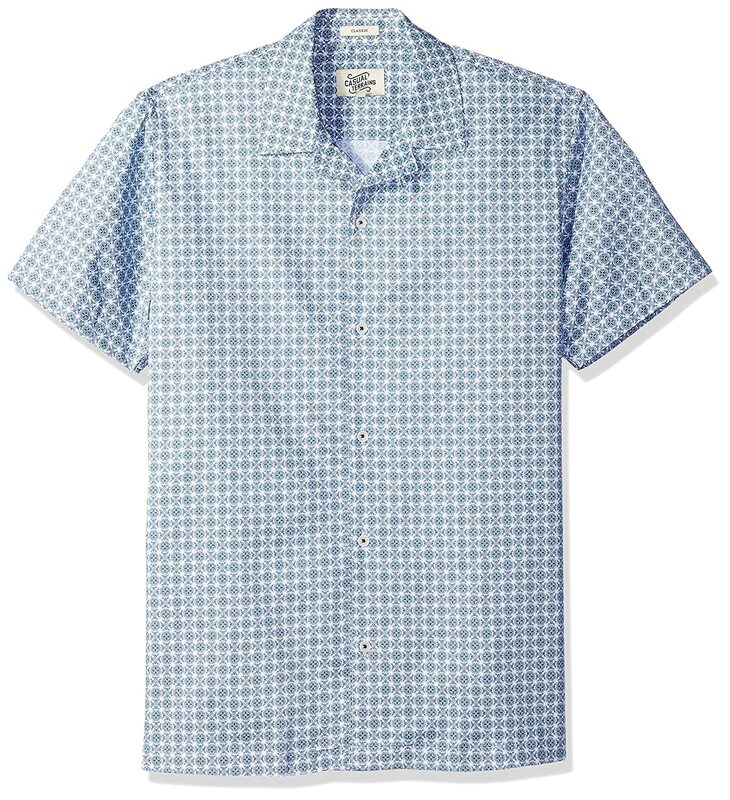 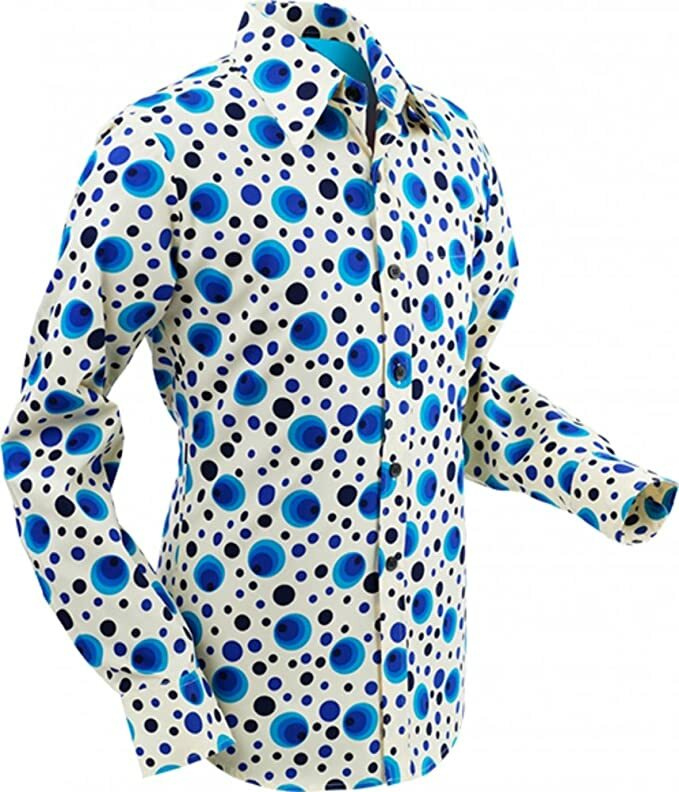 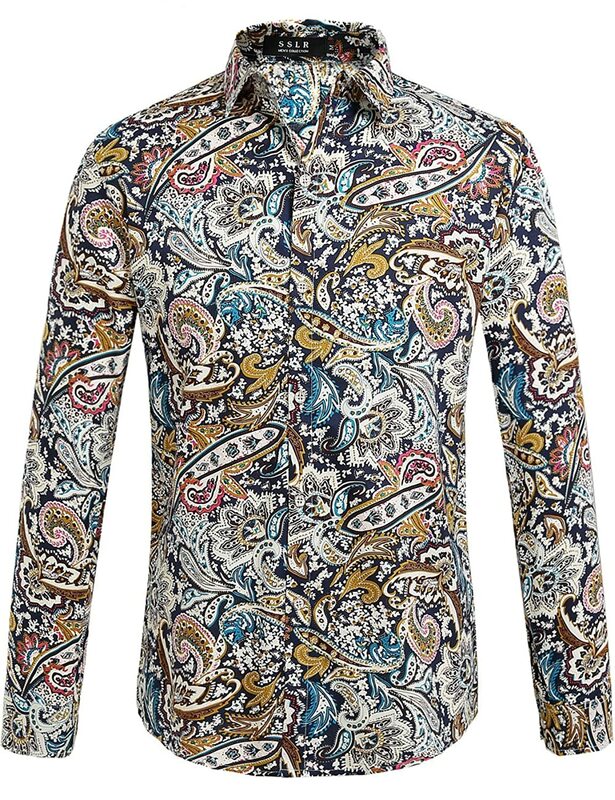 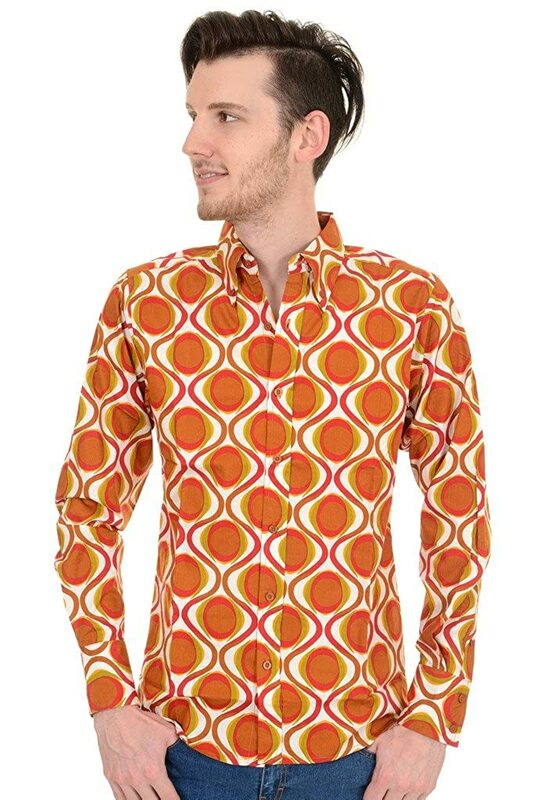 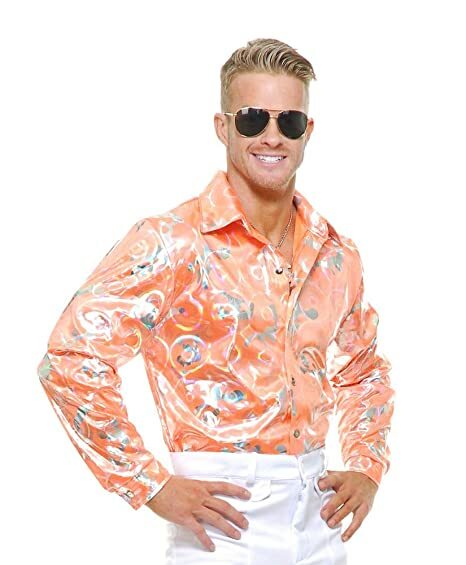 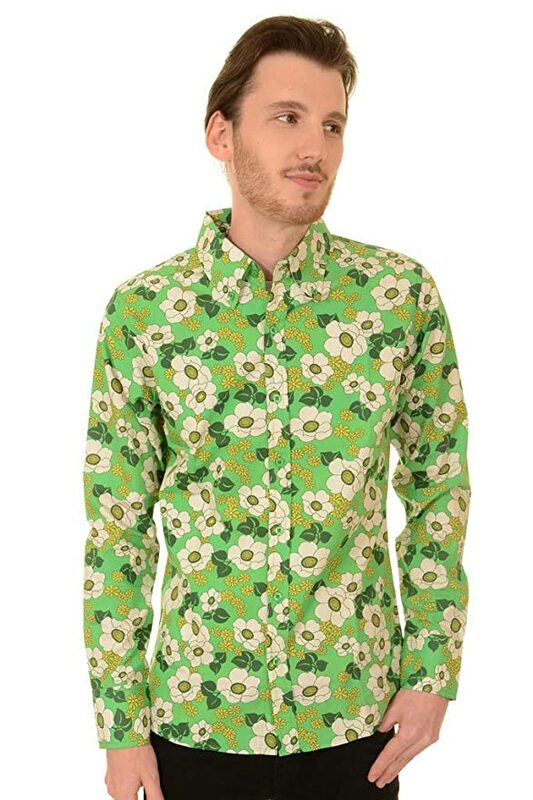 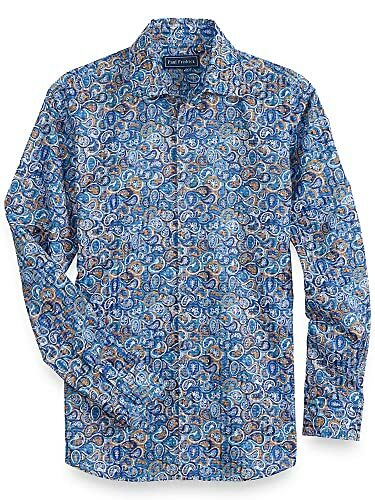 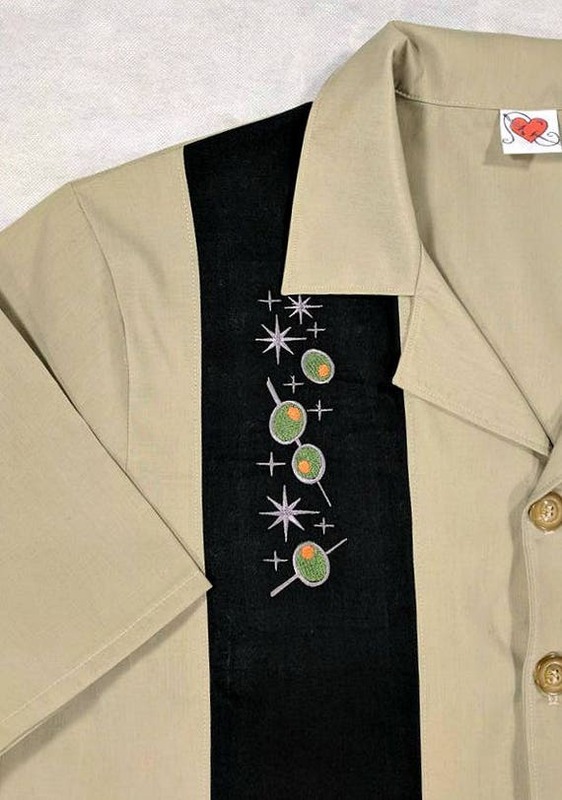 Add to it button down shirts in kitch patterns and funky colors that carried well into the 1970s. 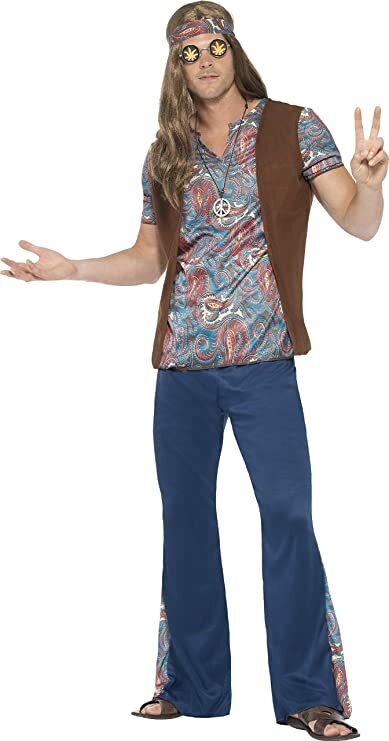 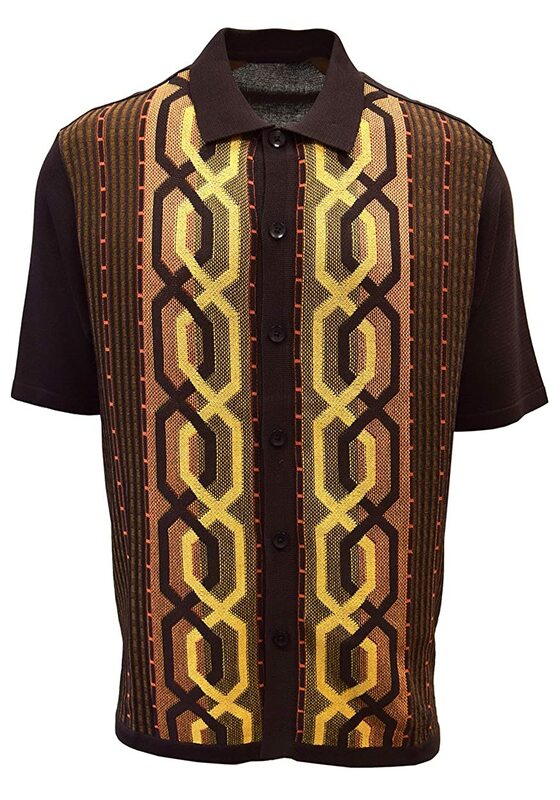 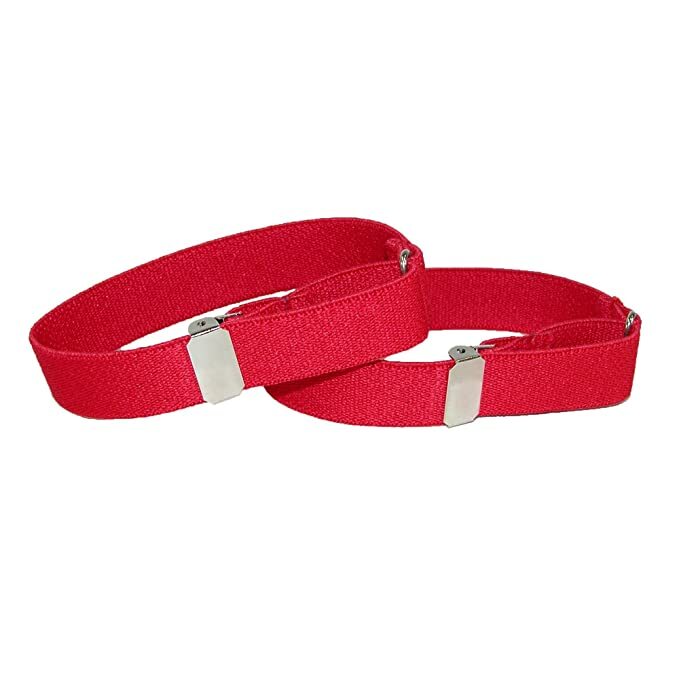 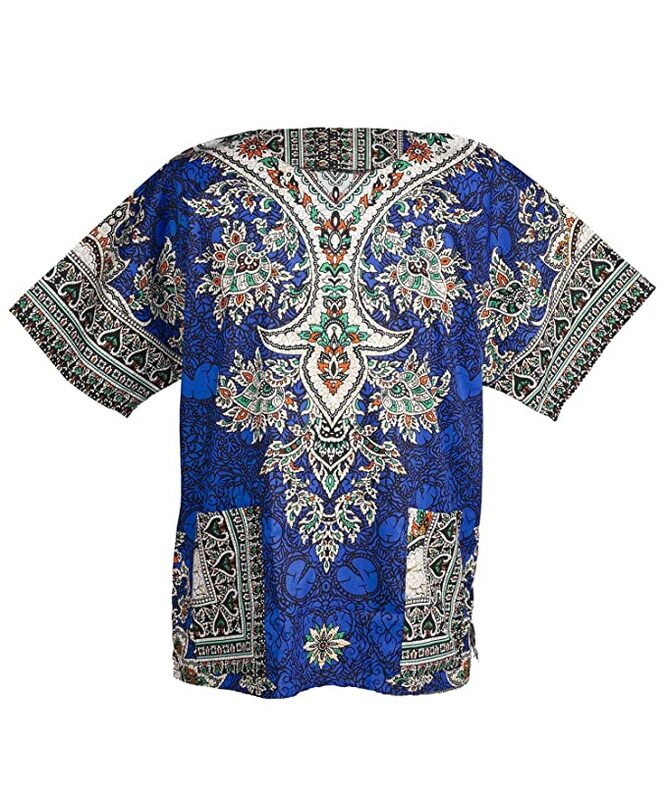 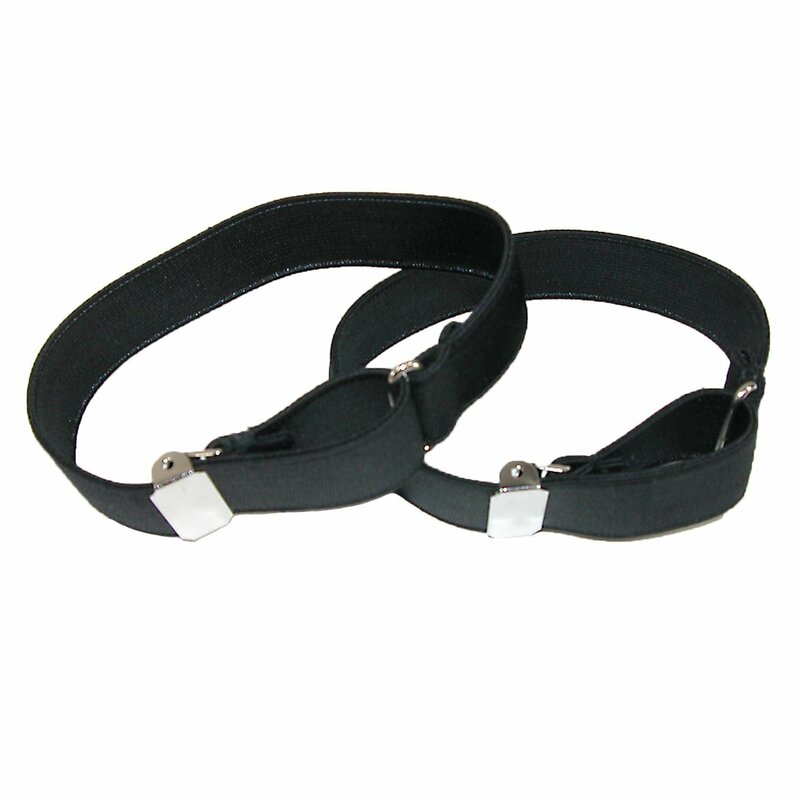 Big open collars were the style of the 70s disco scene along with more casual retro T-shirts and hippie dashikis. 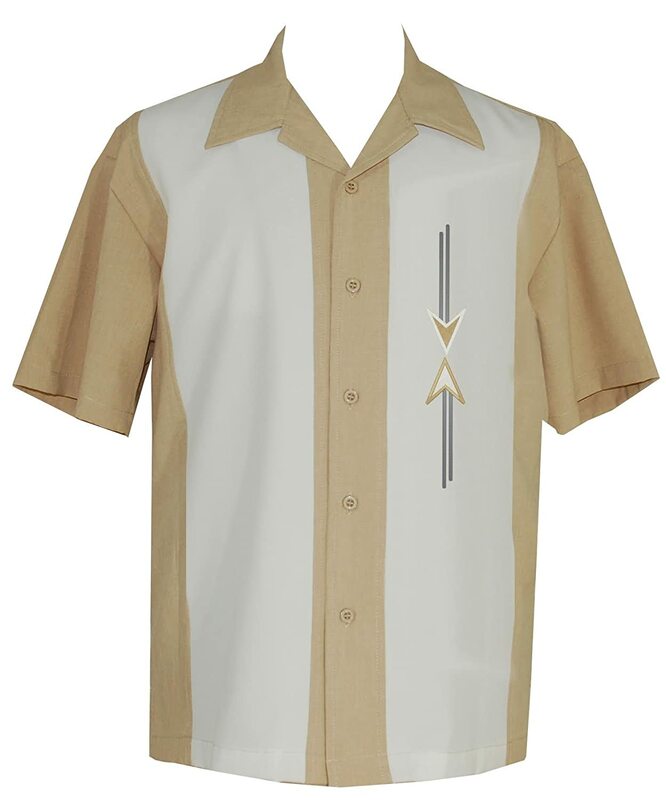 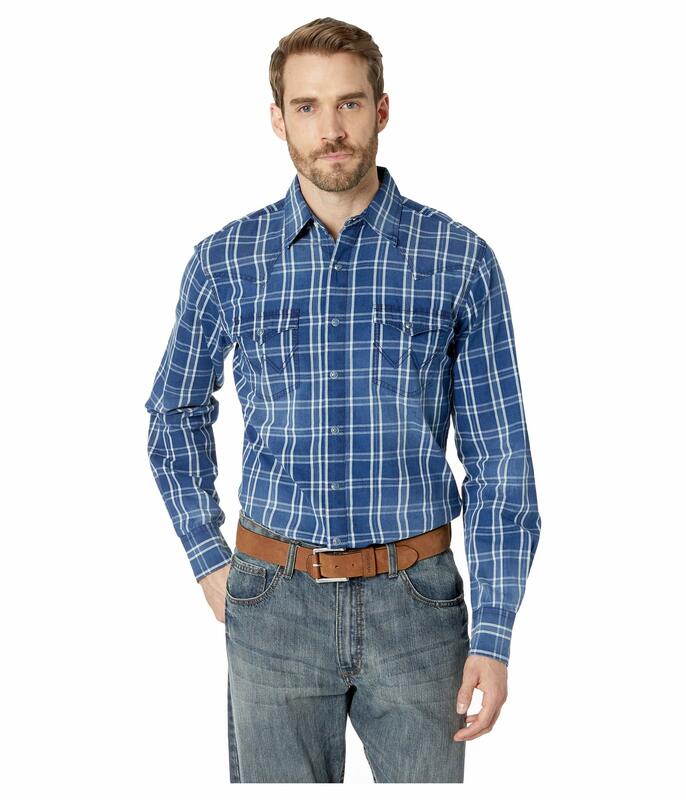 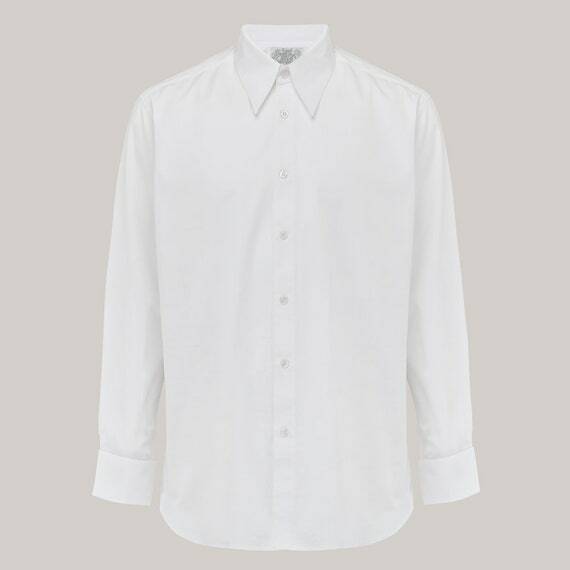 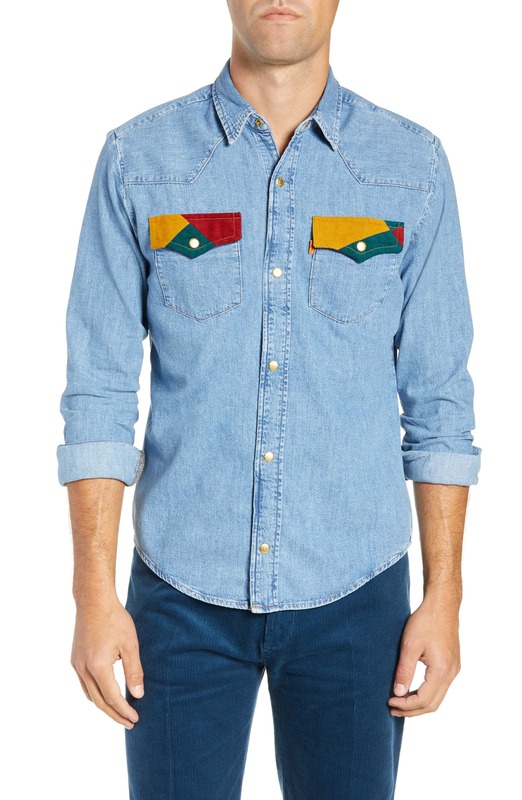 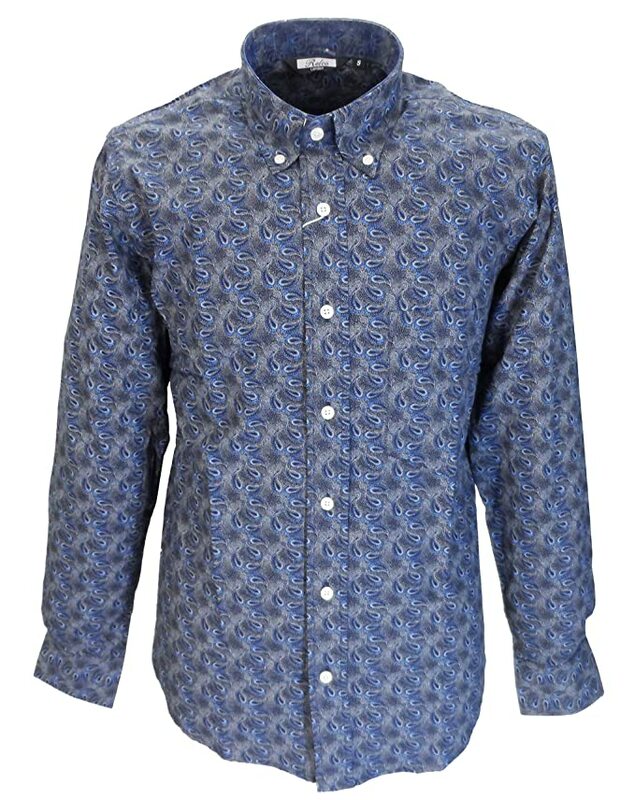 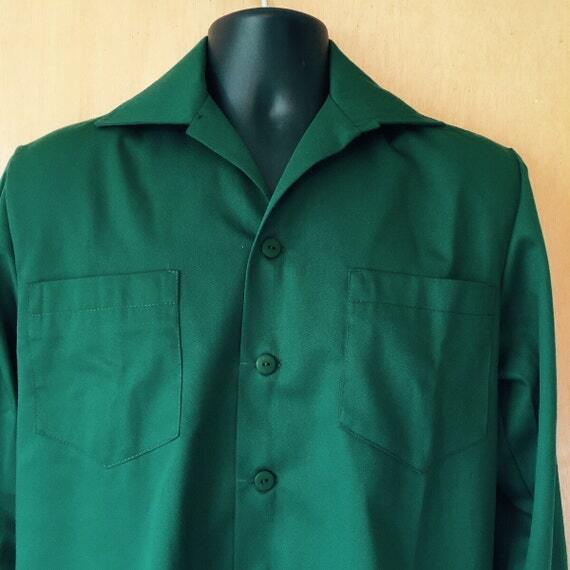 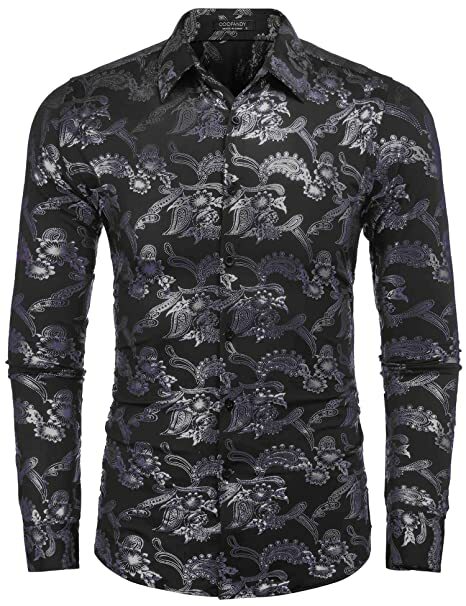 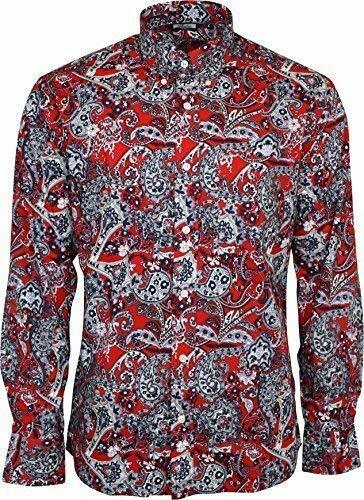 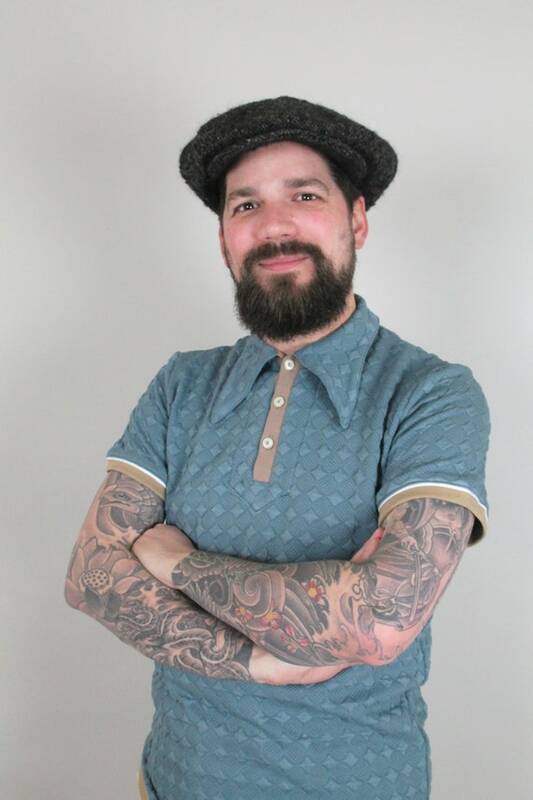 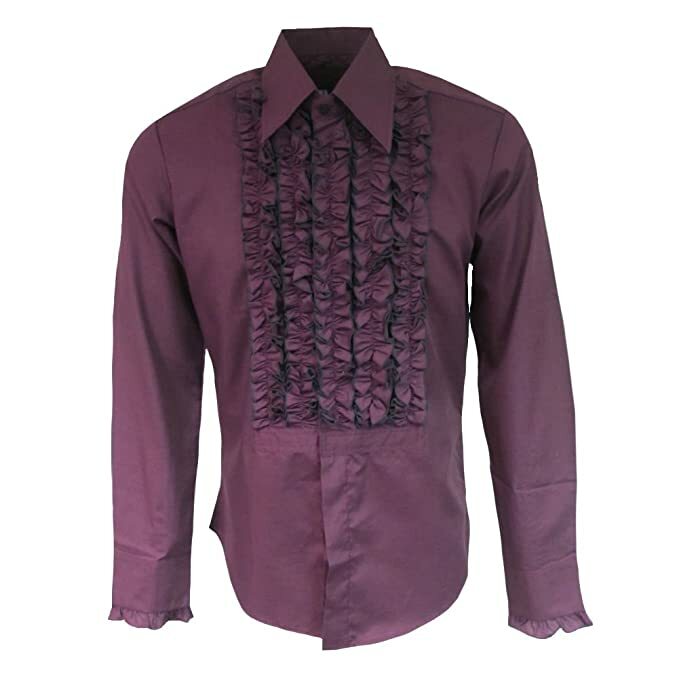 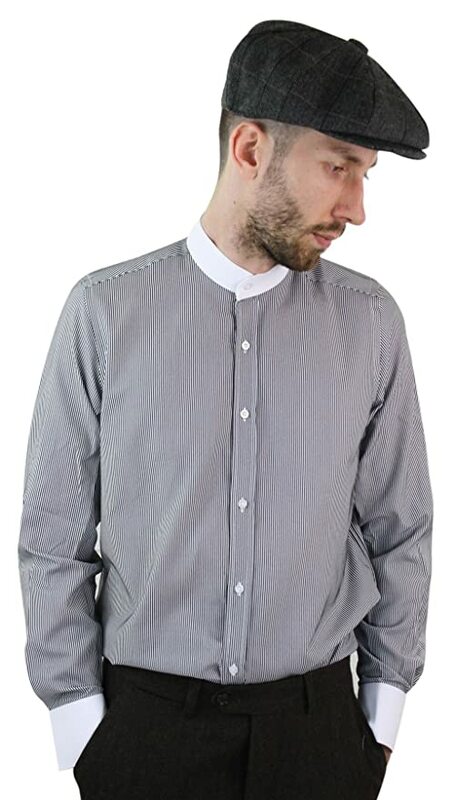 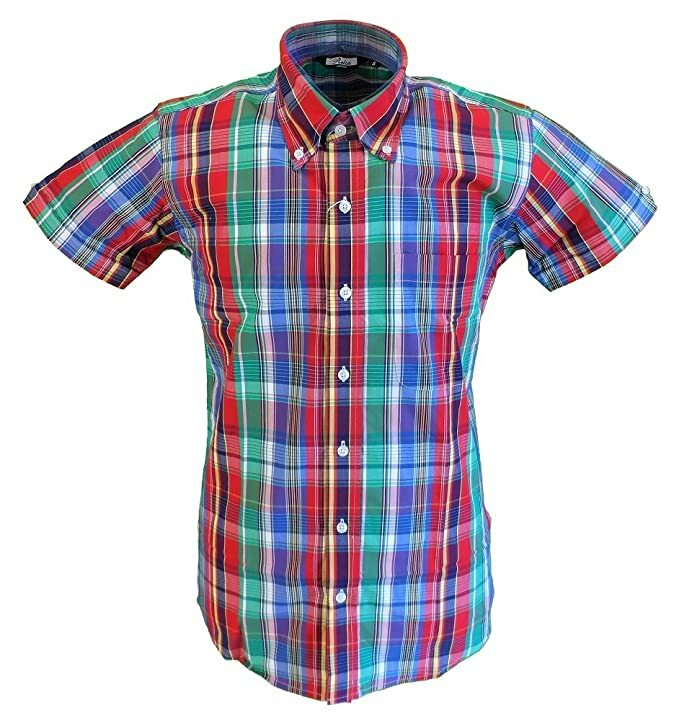 Whatever your vintage mens shirt style you can find it online in the USA and UK. 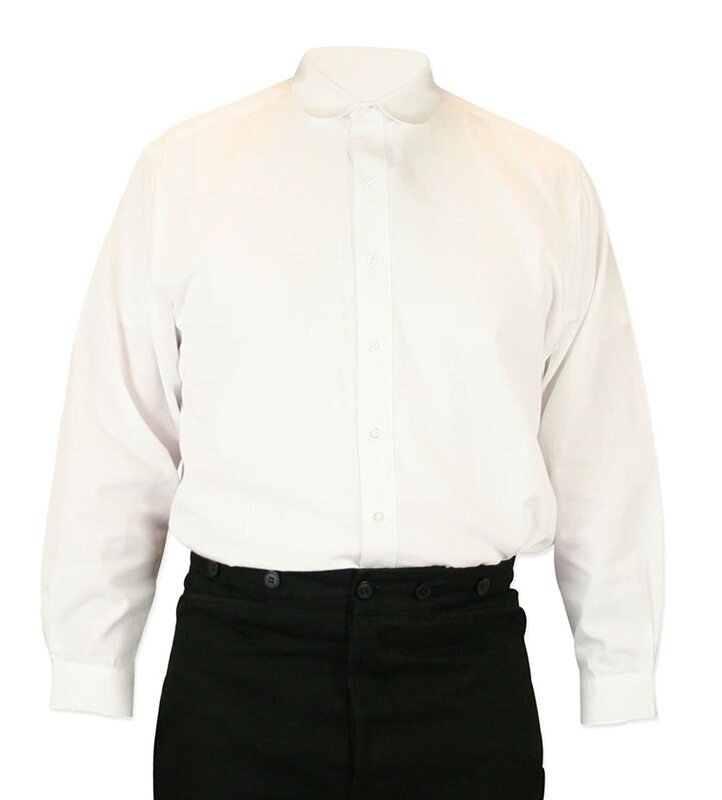 Narrow your search by decade or look below at all our favorite shirts online: Victorian, 1920s, 1930s, 1940s, 1950s, and 1960s/1970s.